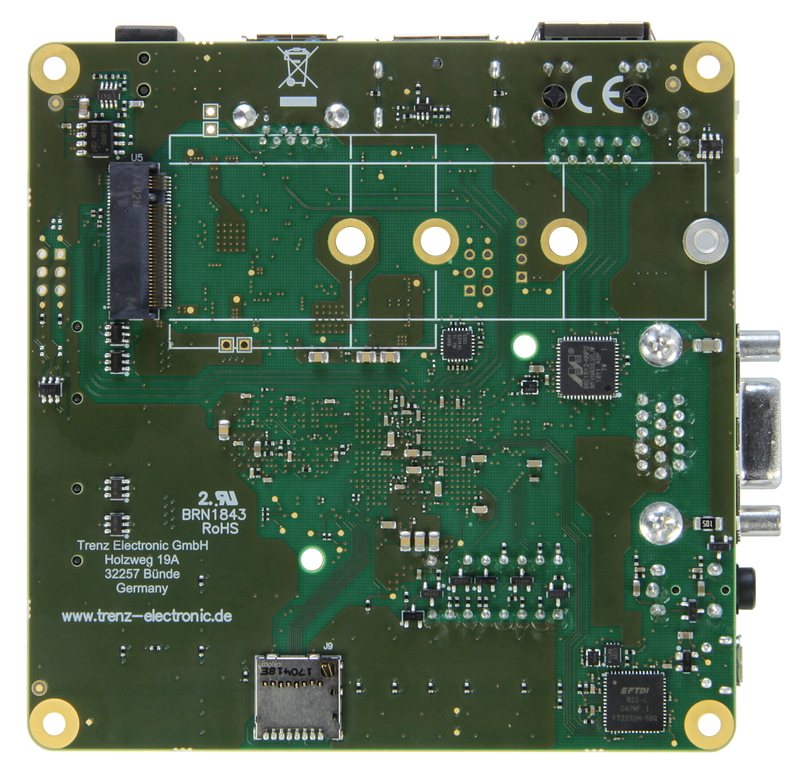 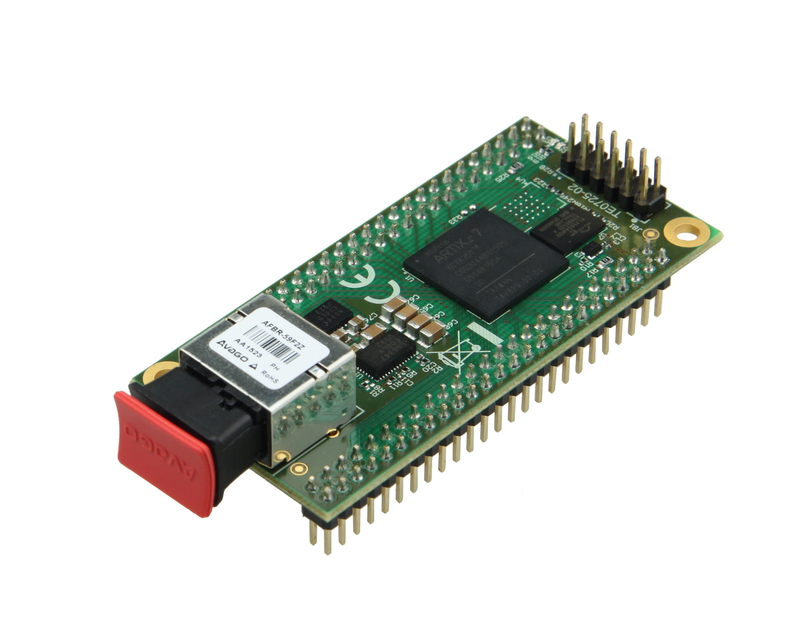 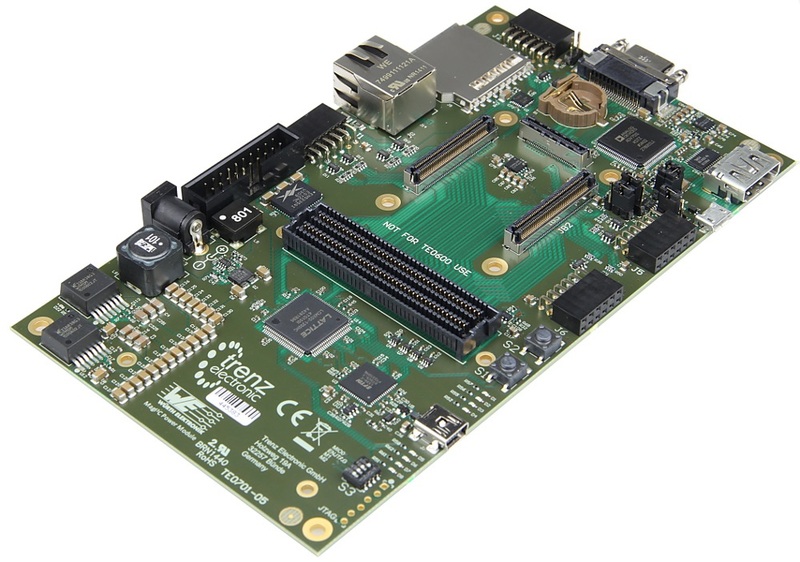 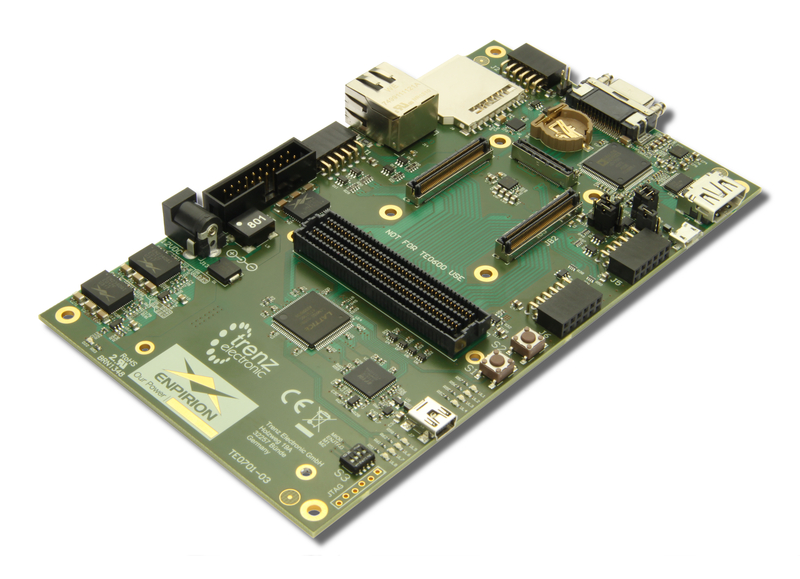 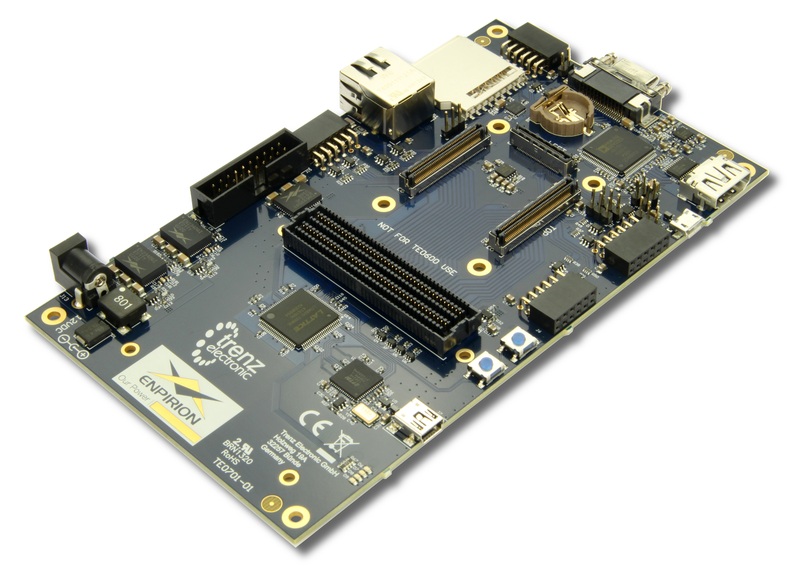 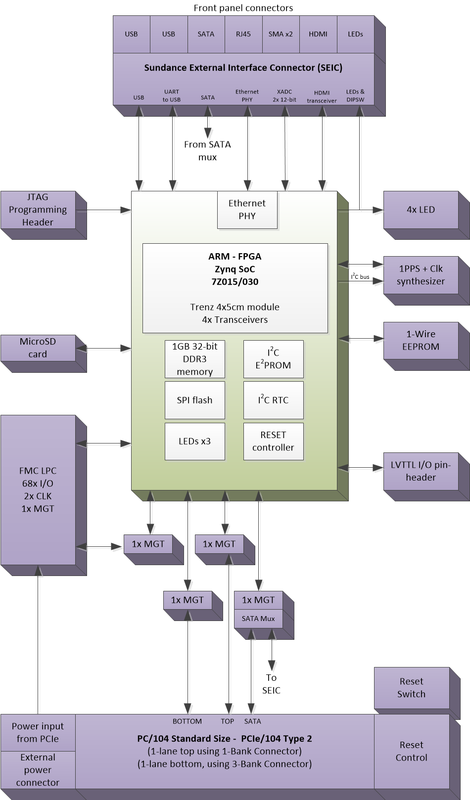 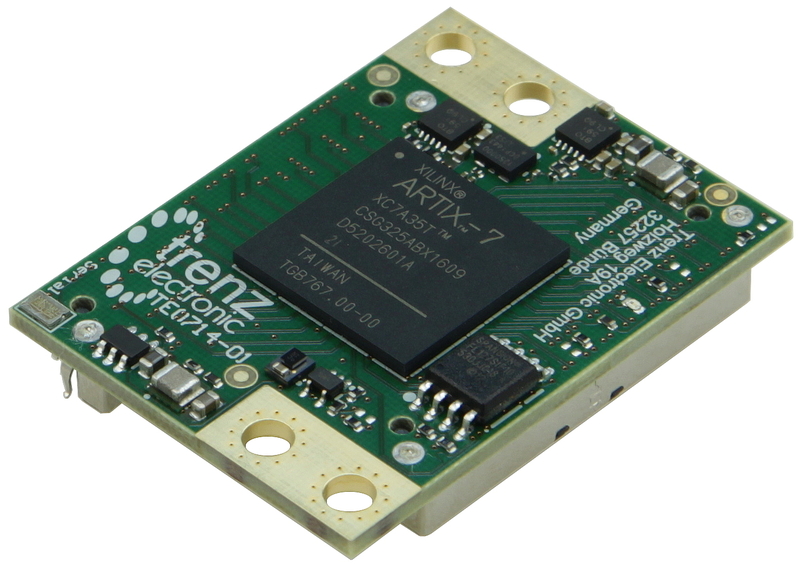 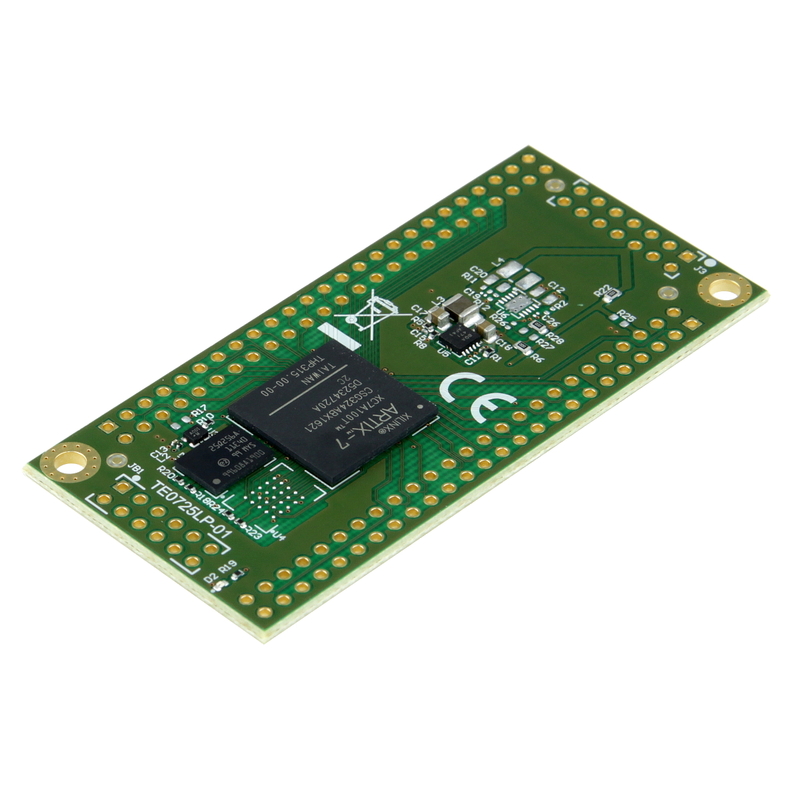 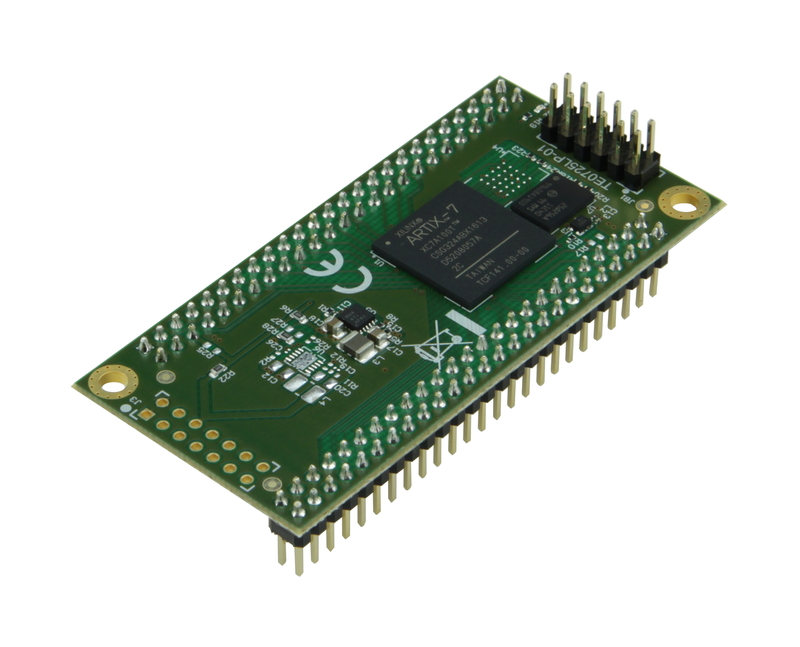 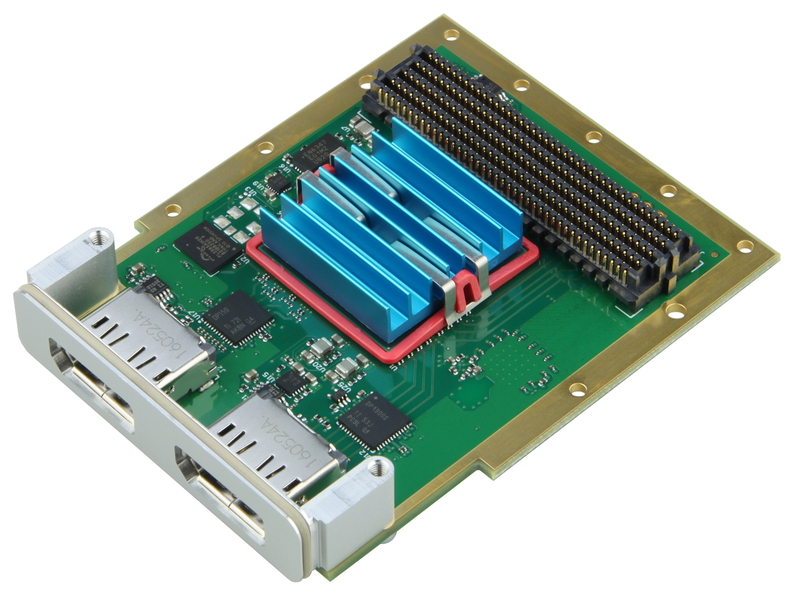 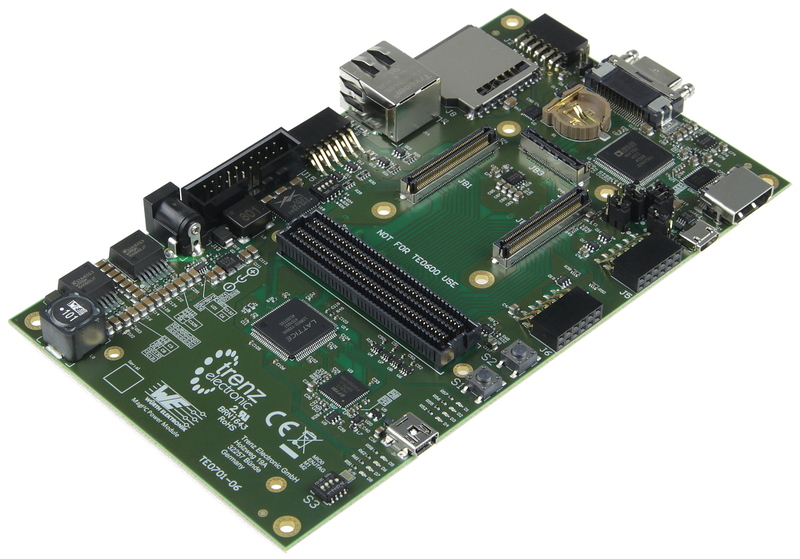 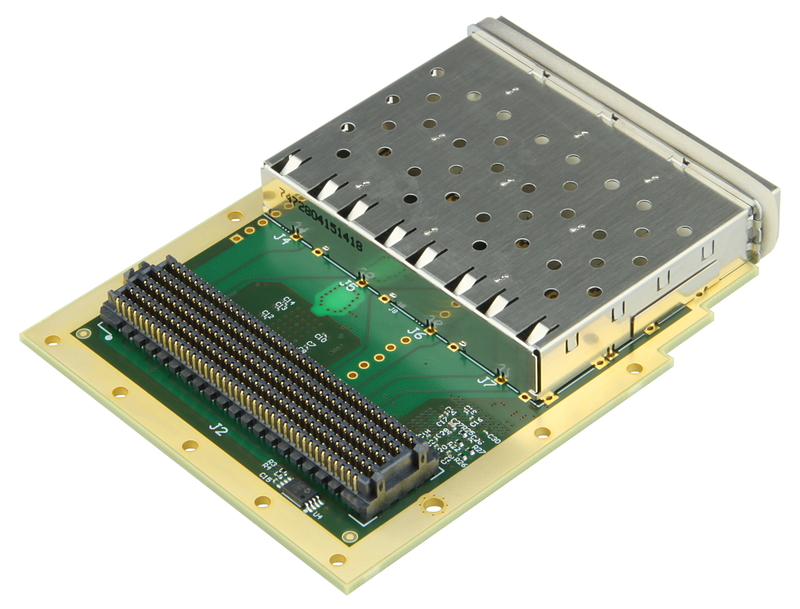 Product information "Ethernet FMC 1.8V"
The Ethernet FMC is an FPGA Mezzanine Card that adds 4x Gigabit Ethernet ports to your FPGA or MPSoC development board. 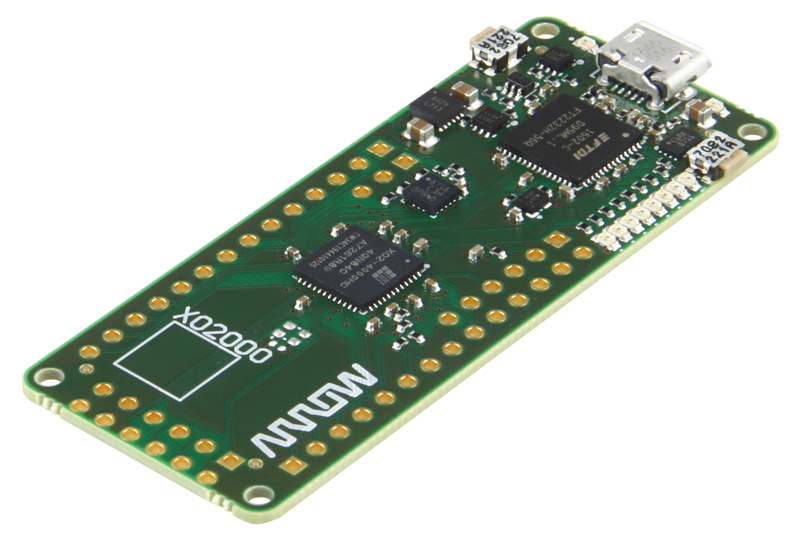 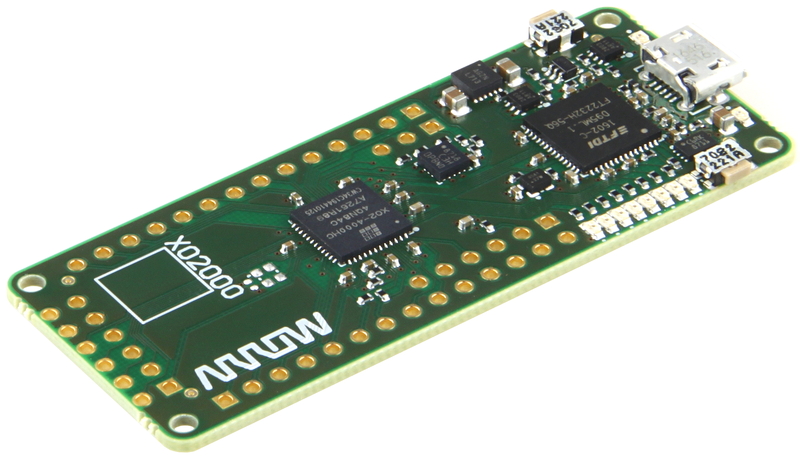 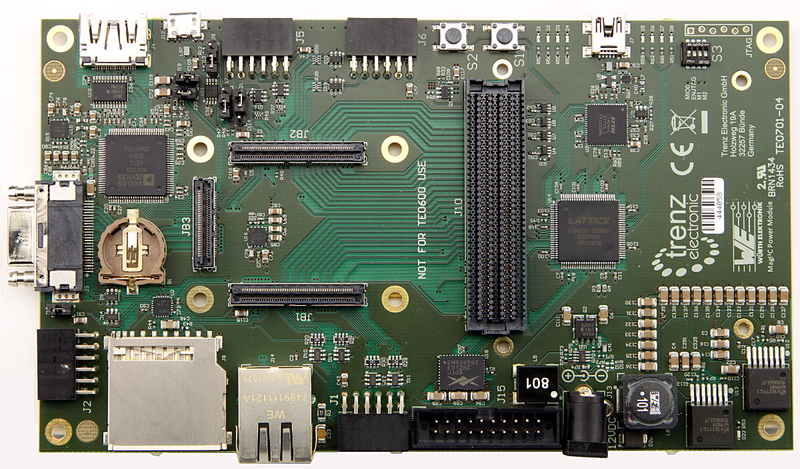 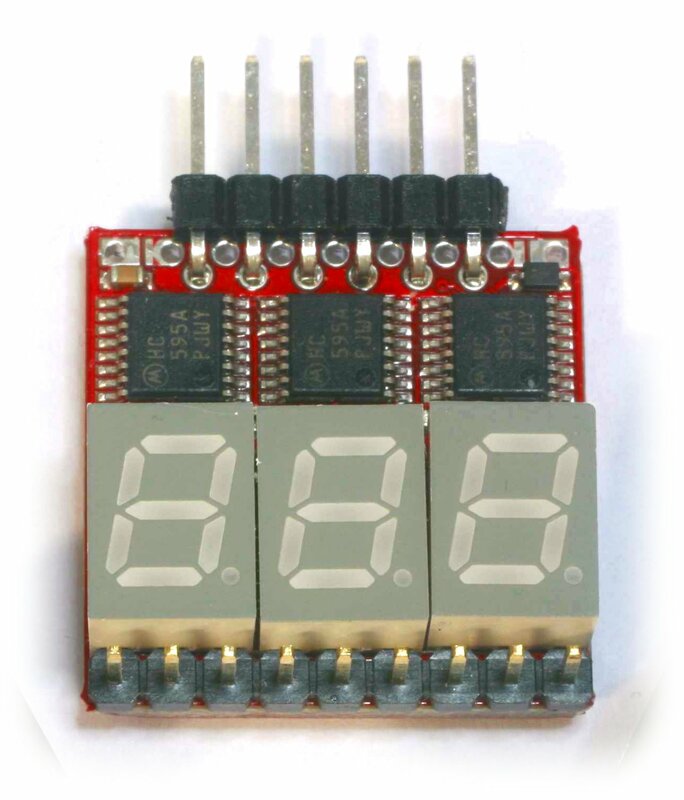 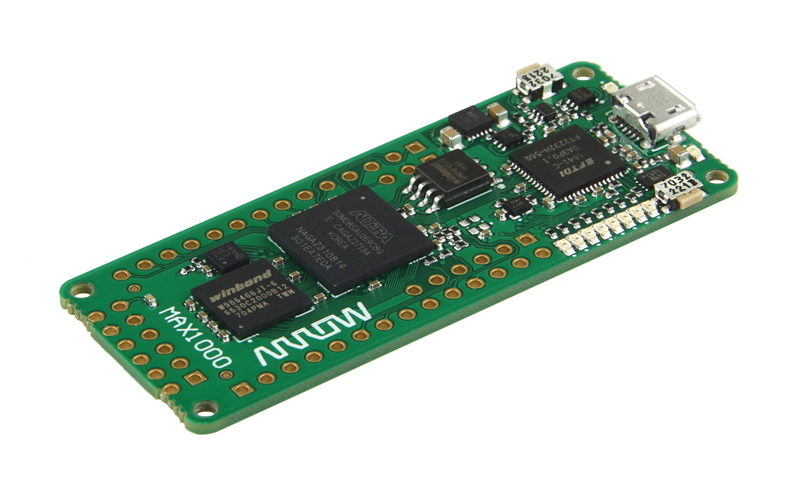 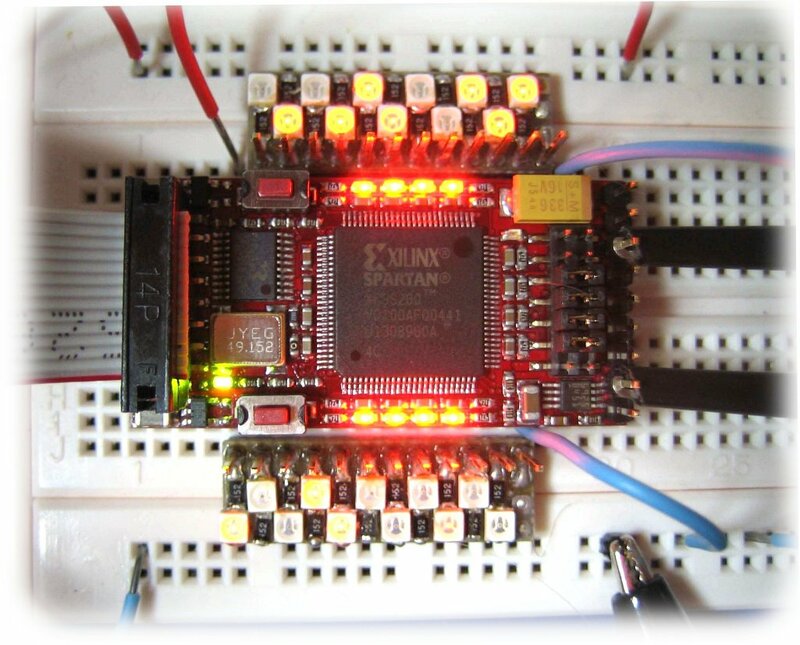 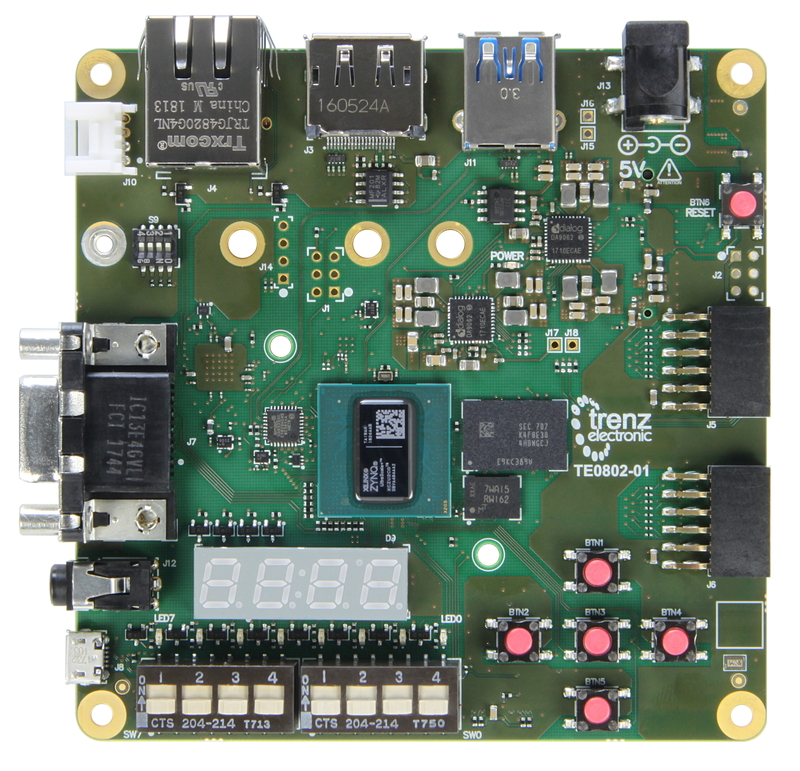 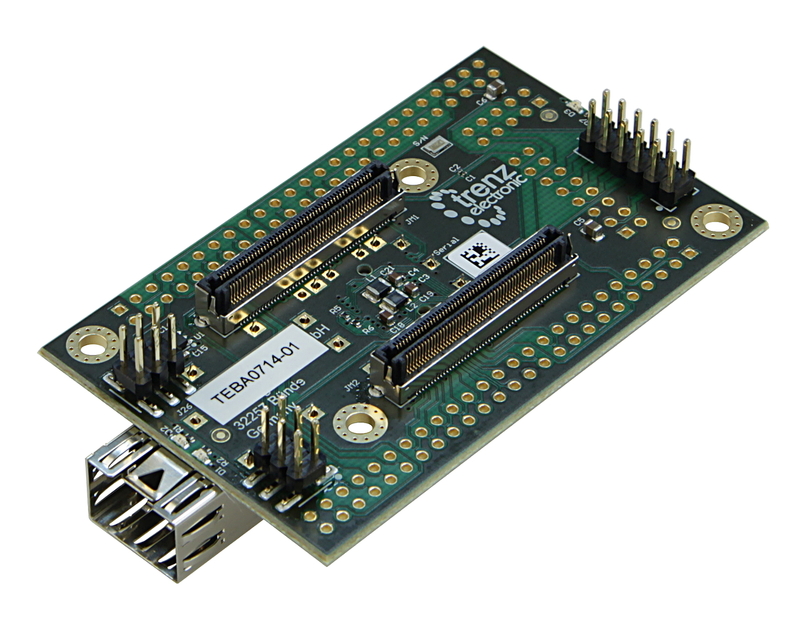 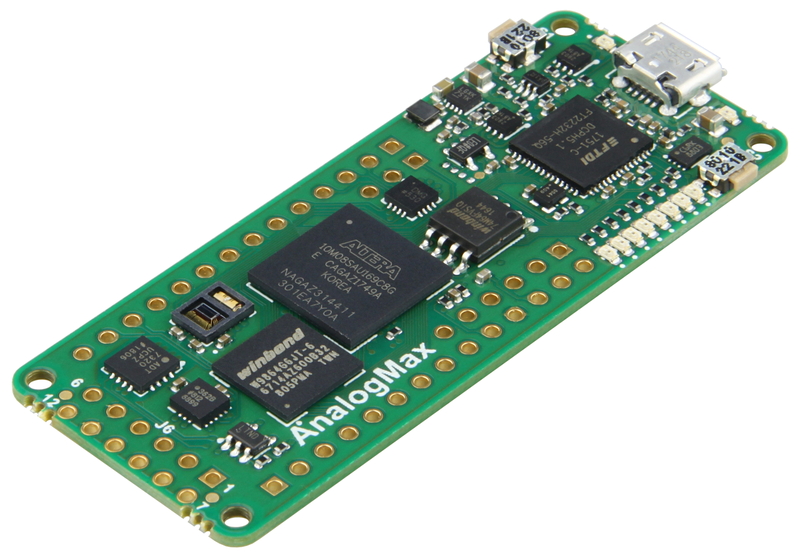 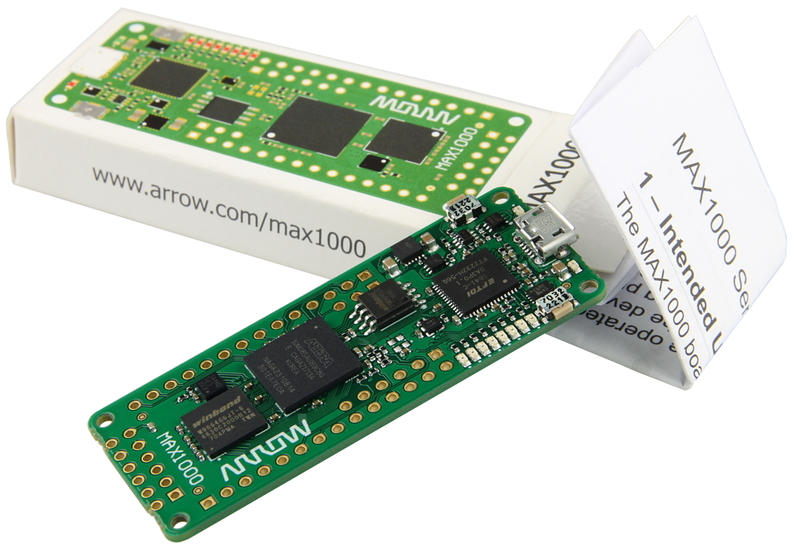 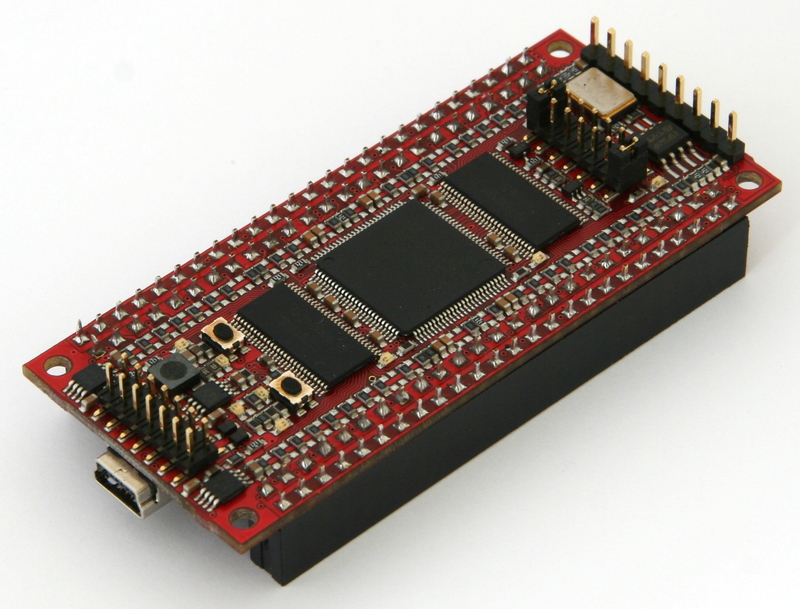 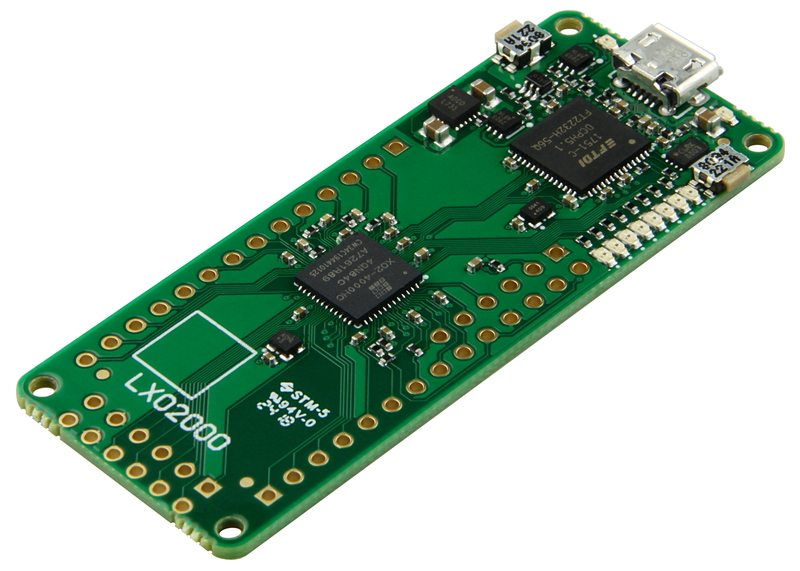 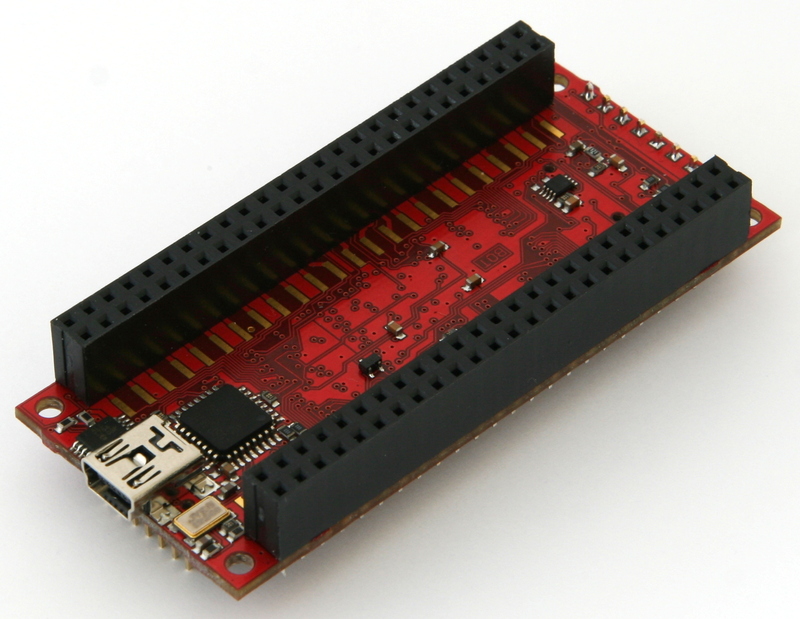 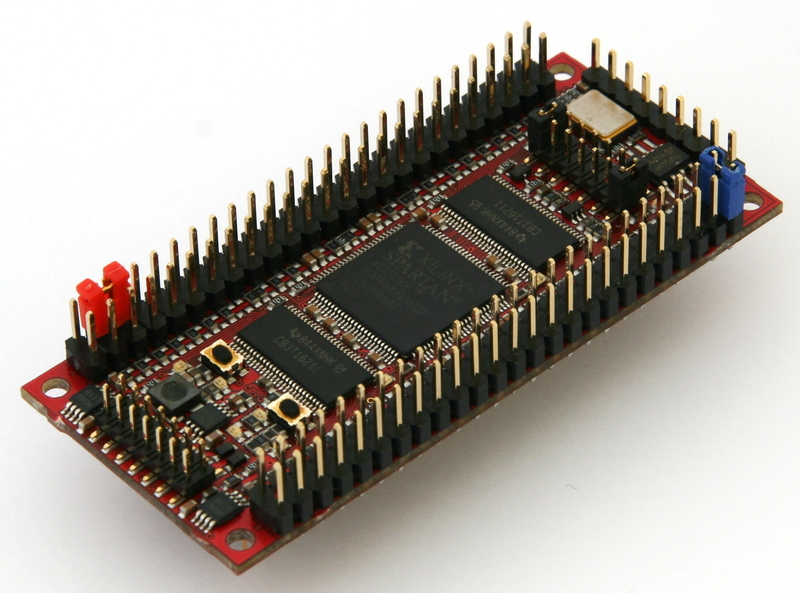 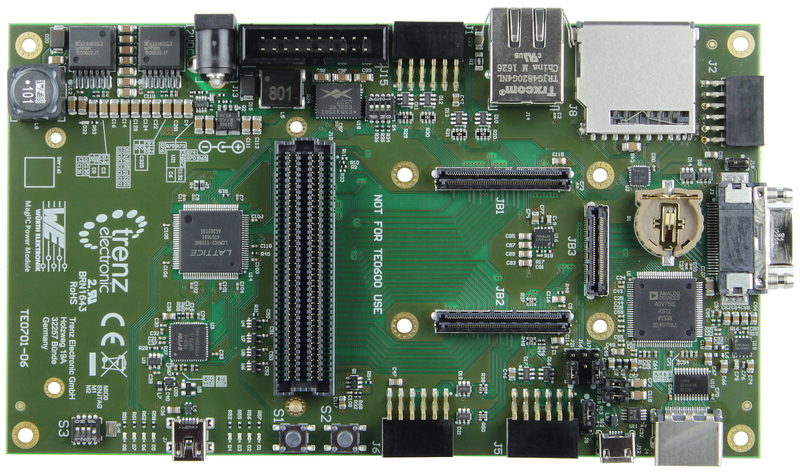 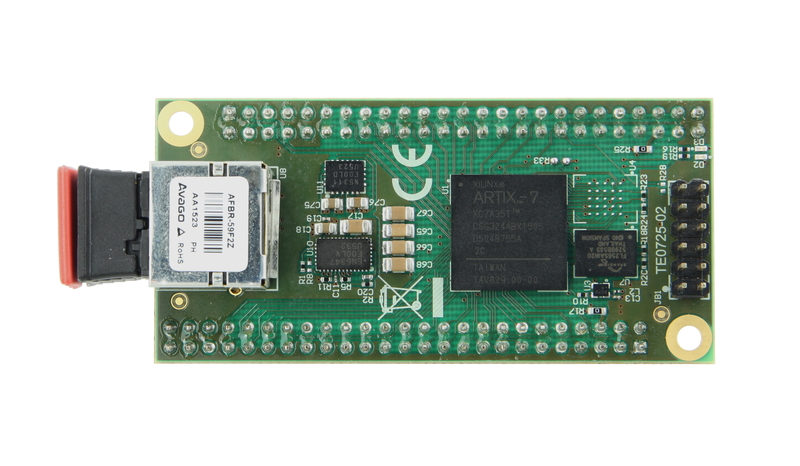 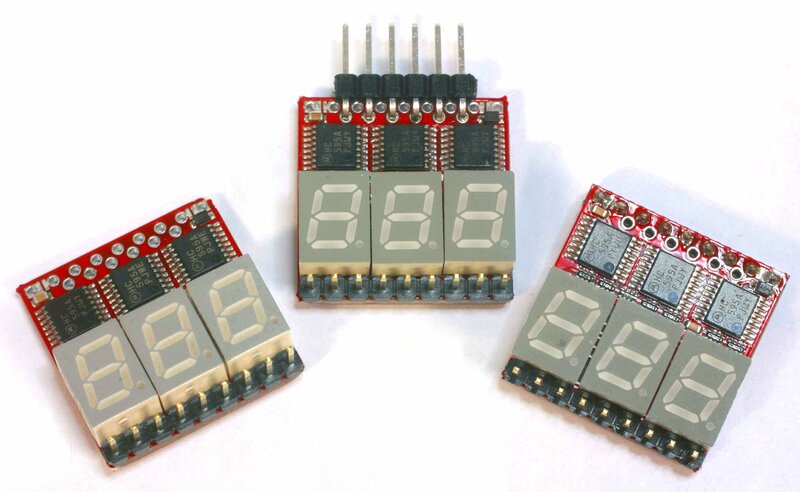 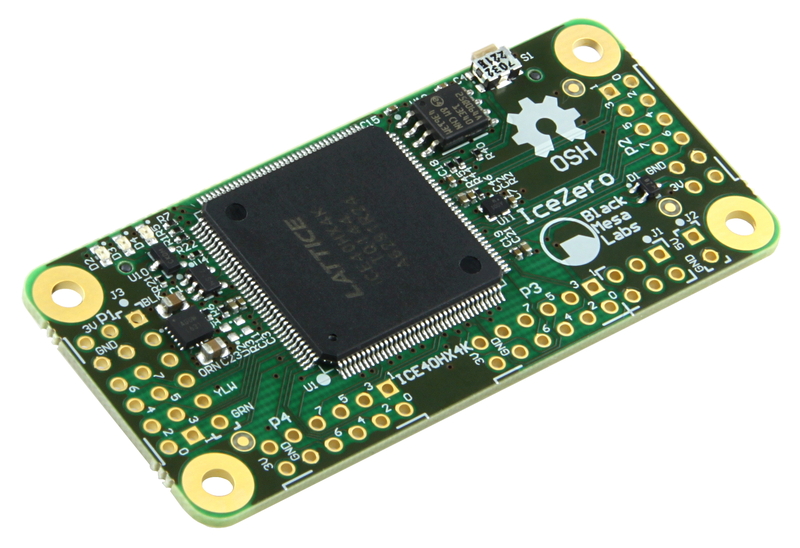 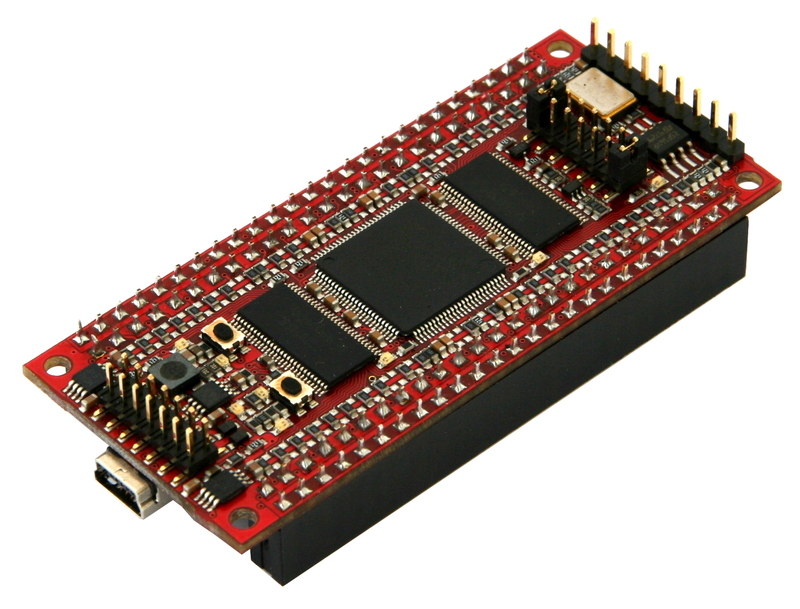 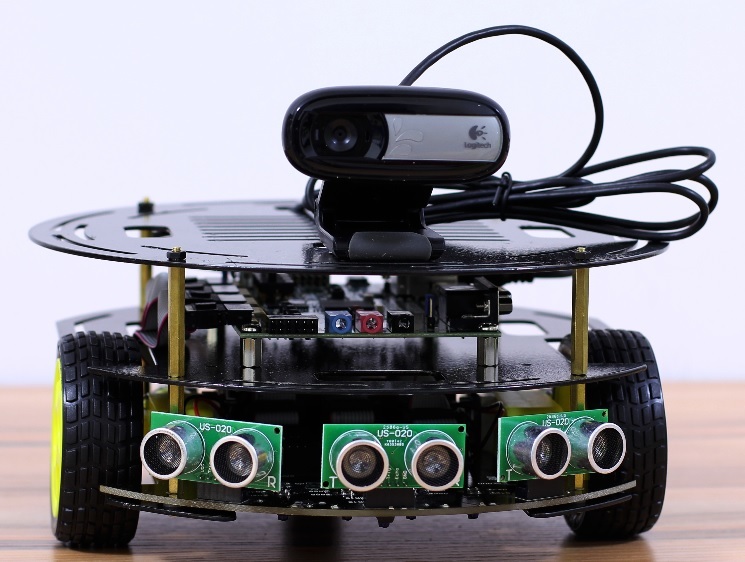 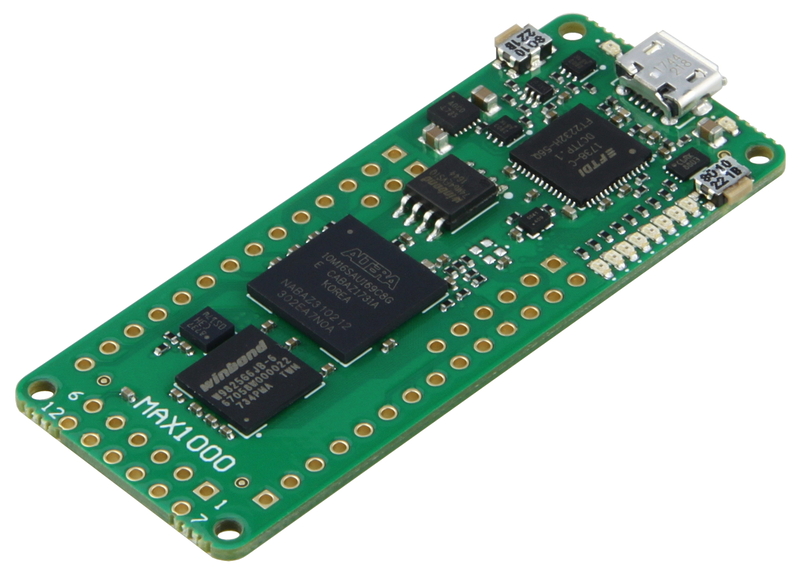 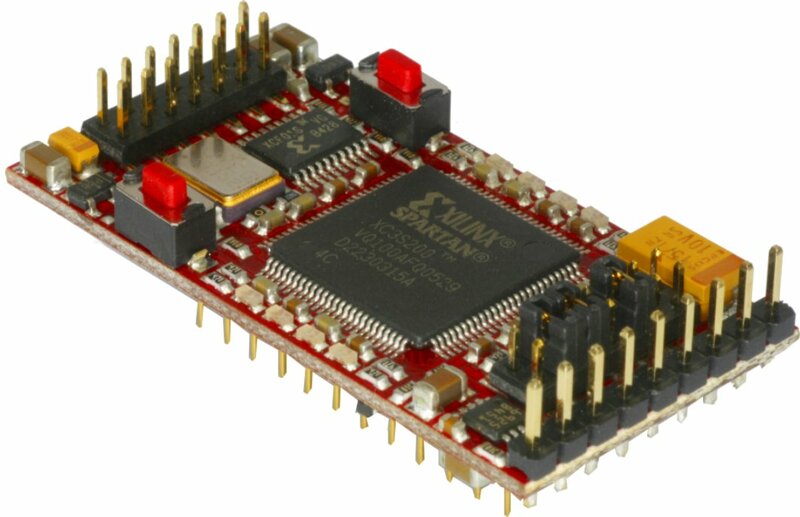 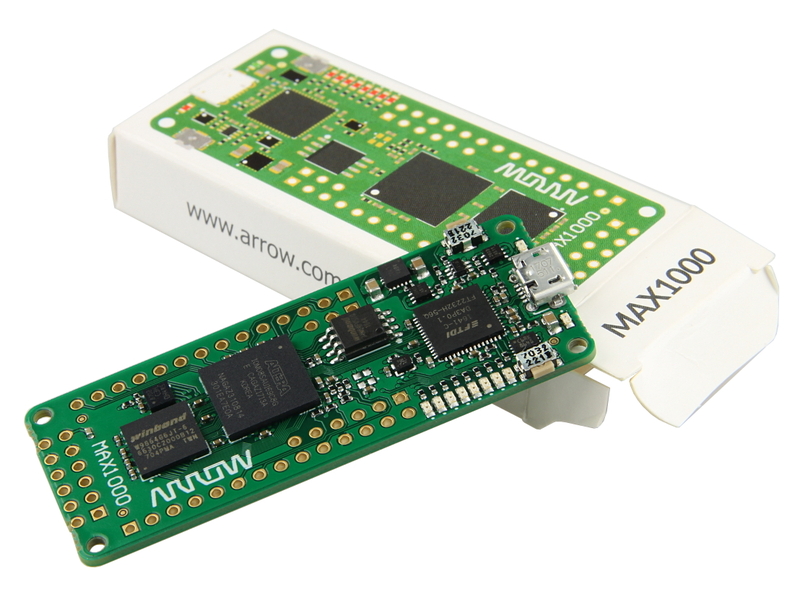 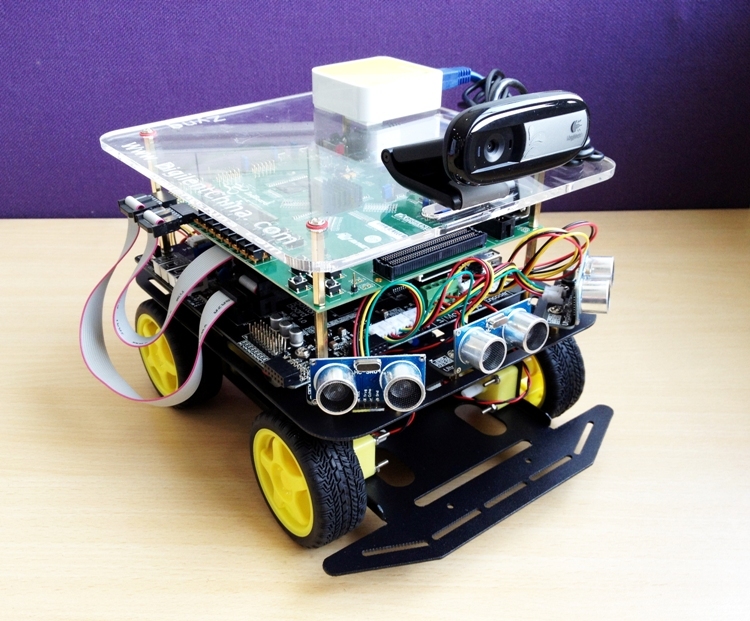 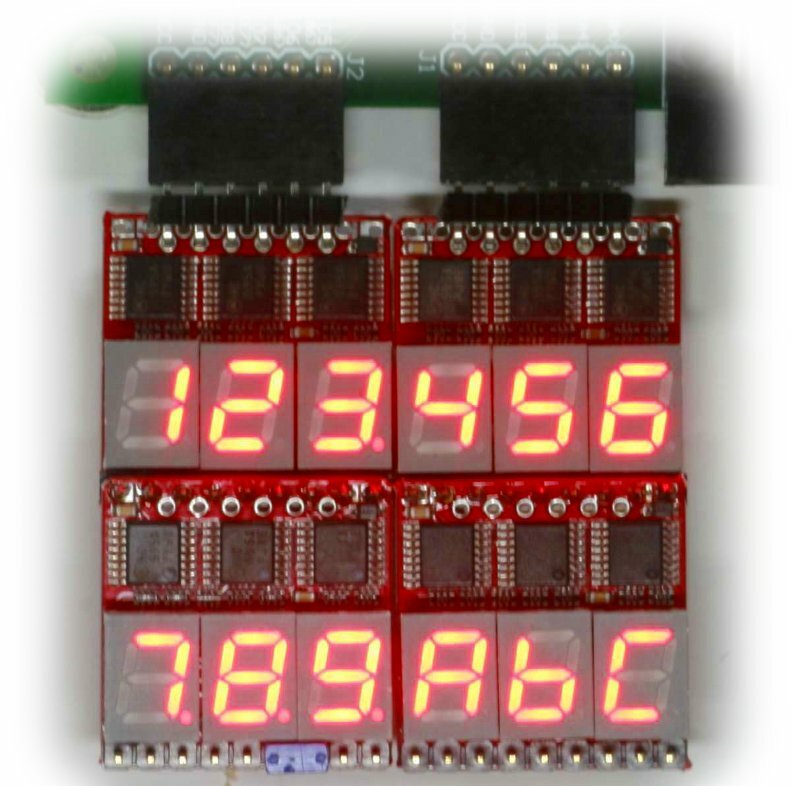 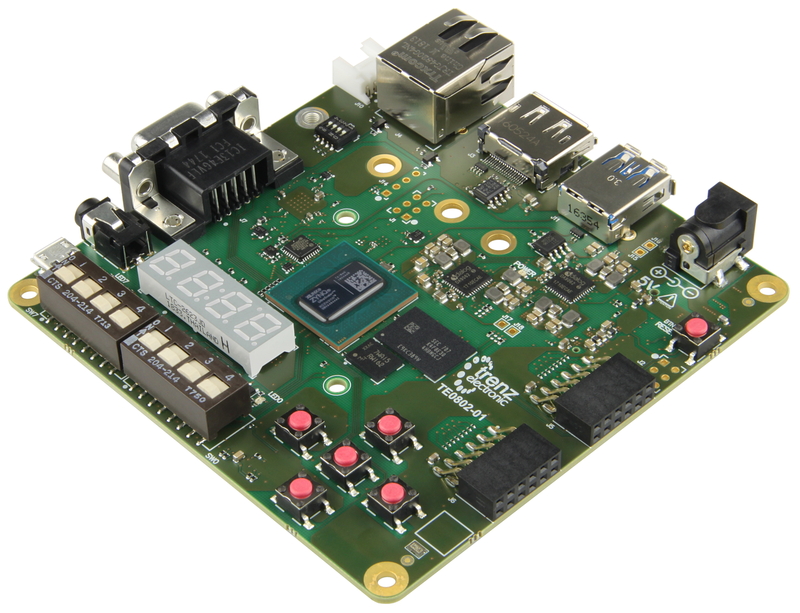 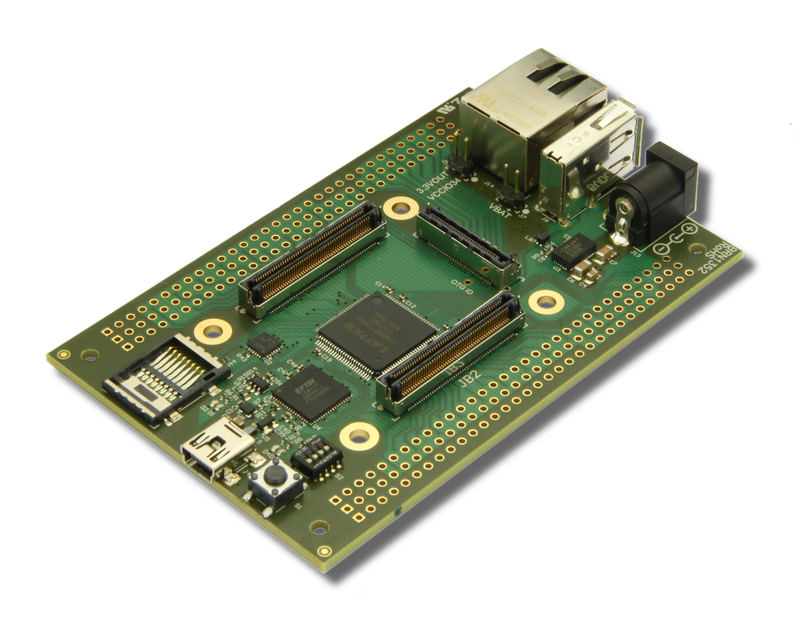 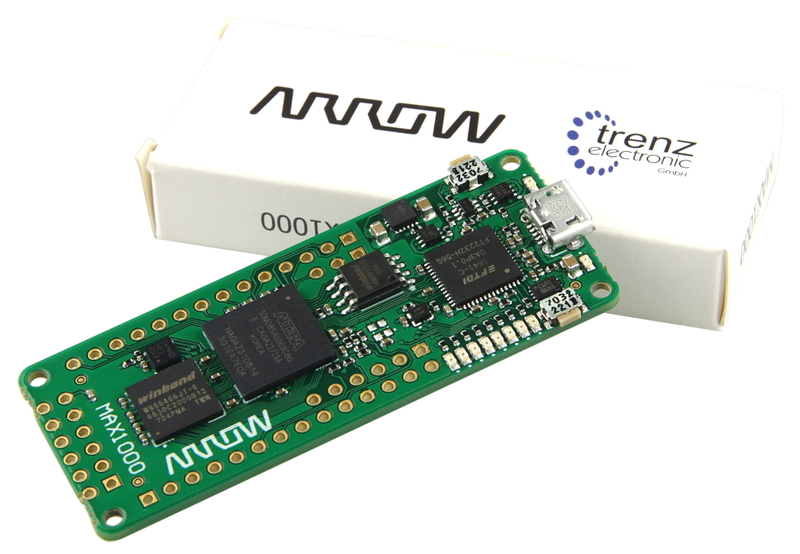 It comes with fully working example designs for multiple development boards and the latest version of Vivado. 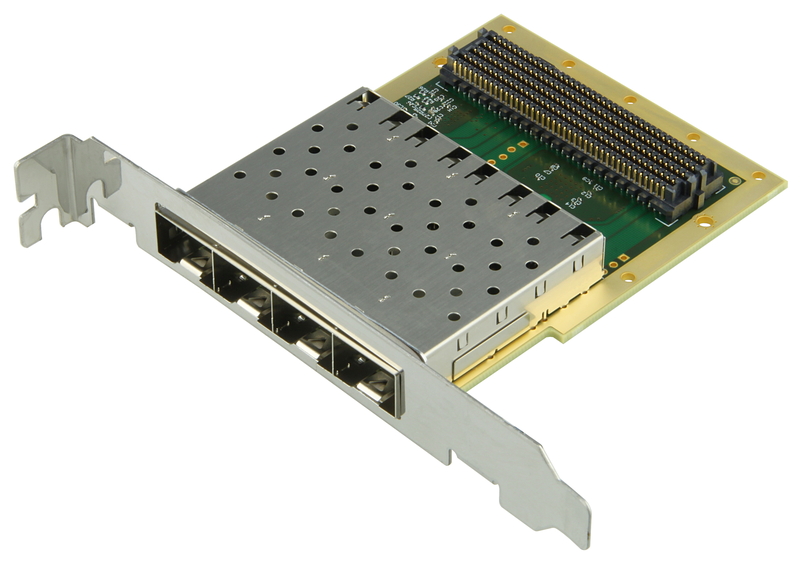 For more detailed information on the Ethernet FMC, including specifications, technical documents and example designs, please visit the product website ethernetfmc.com. 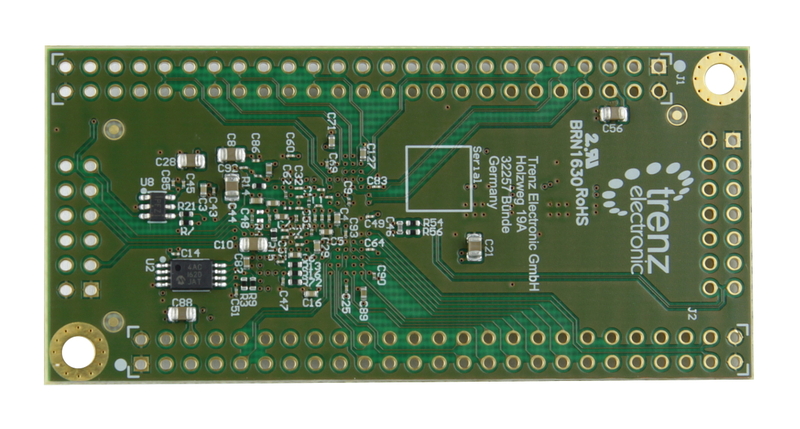 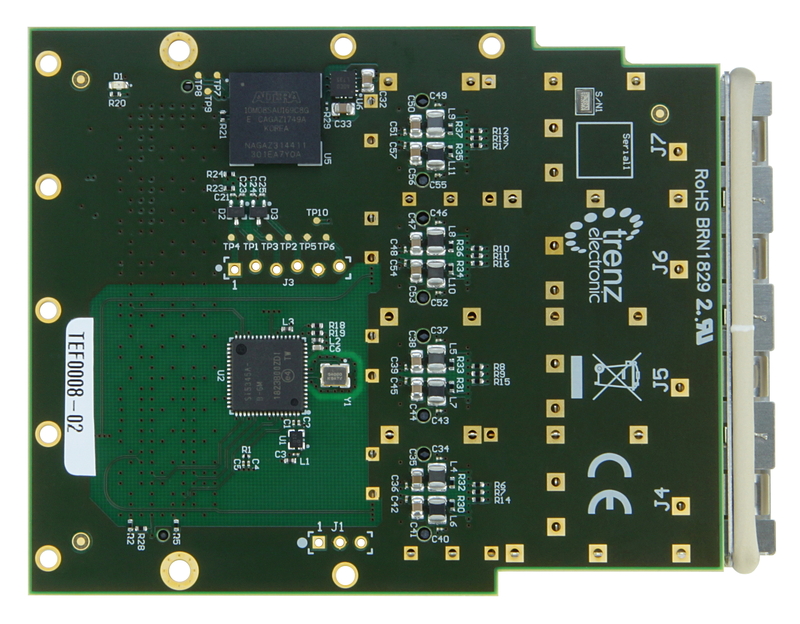 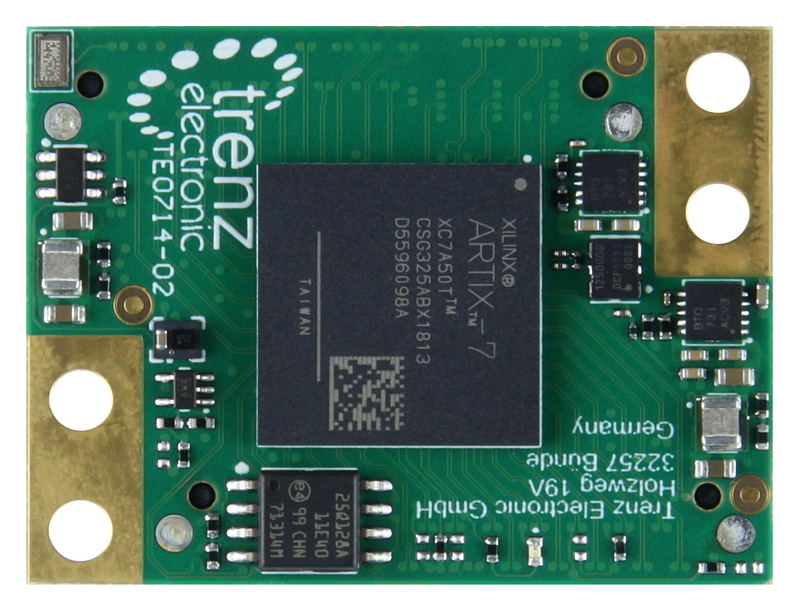 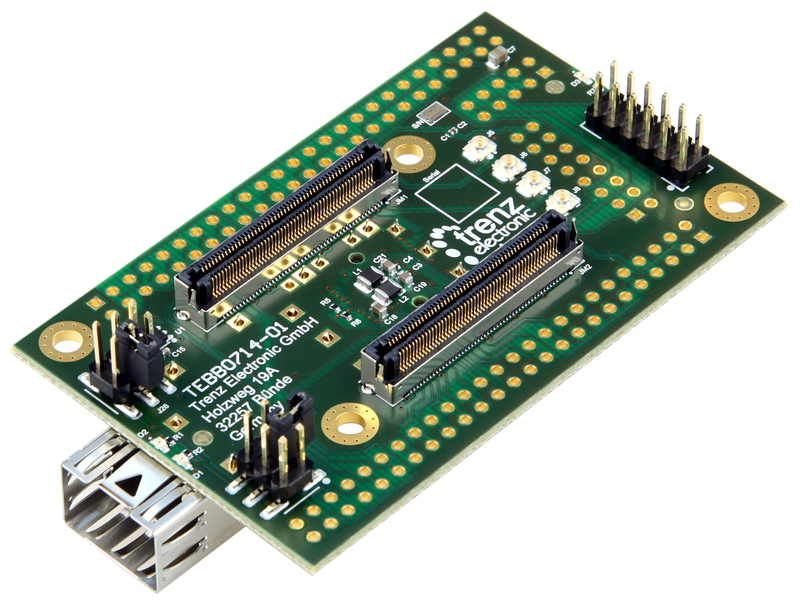 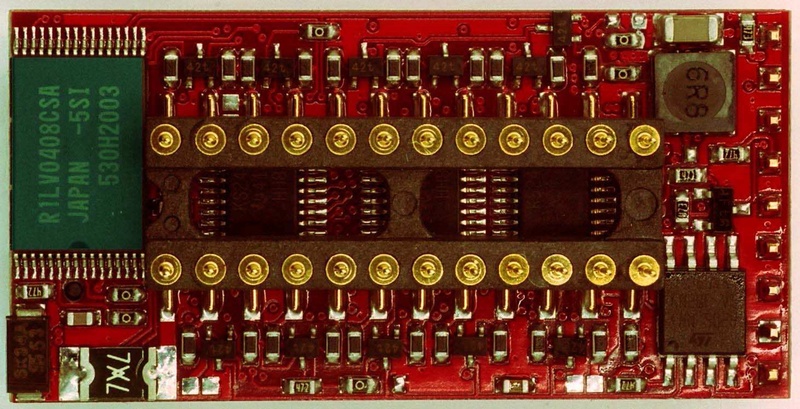 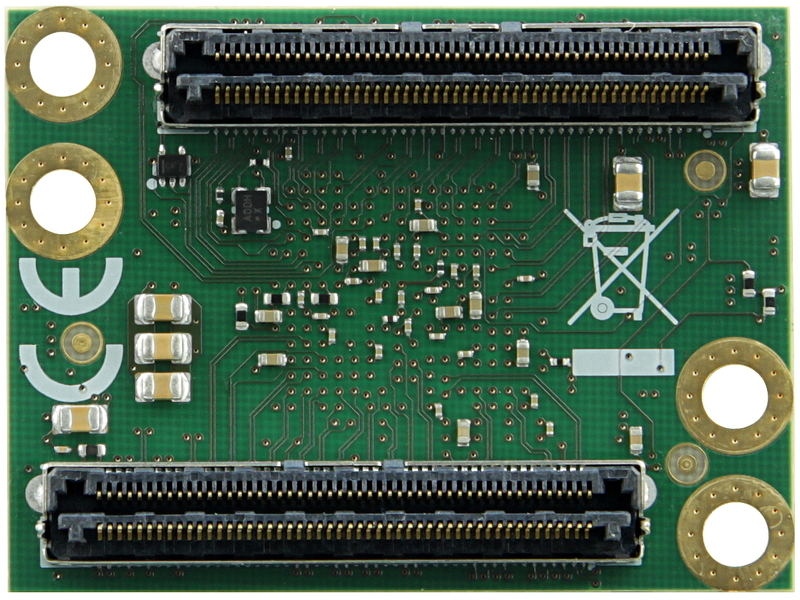 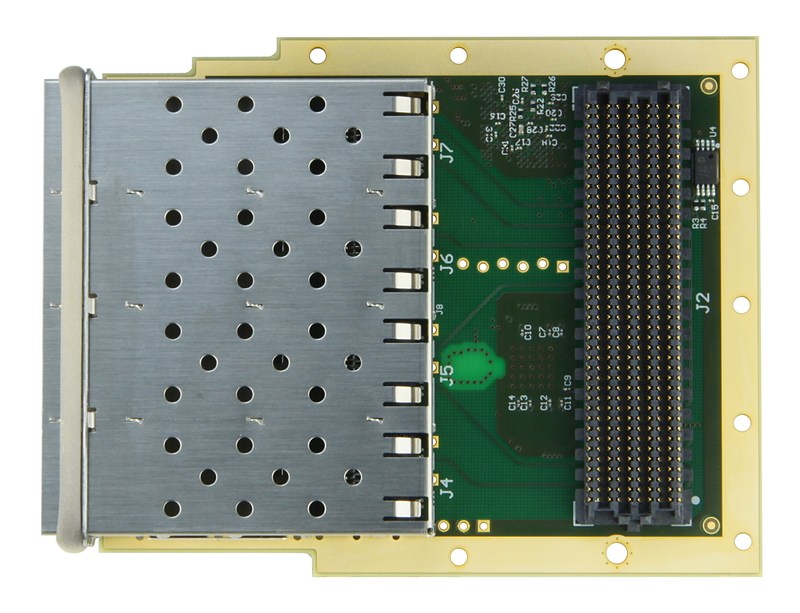 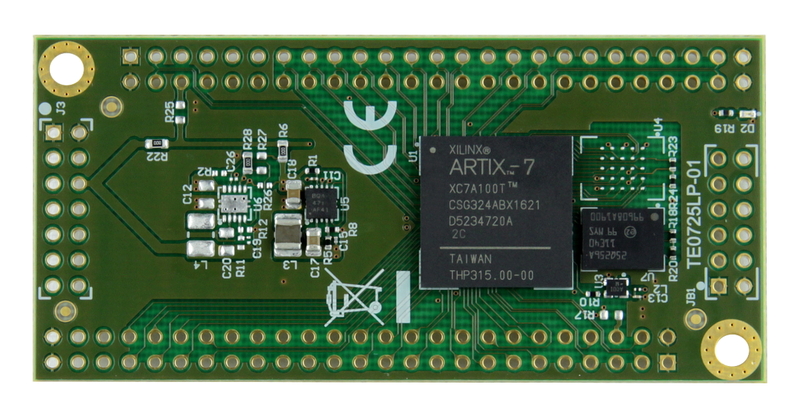 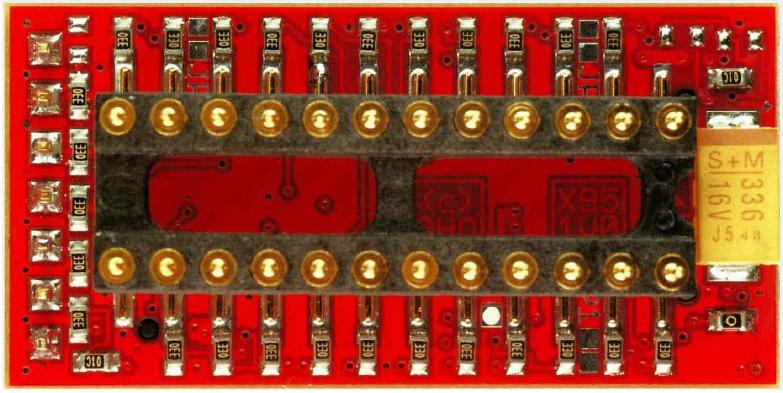 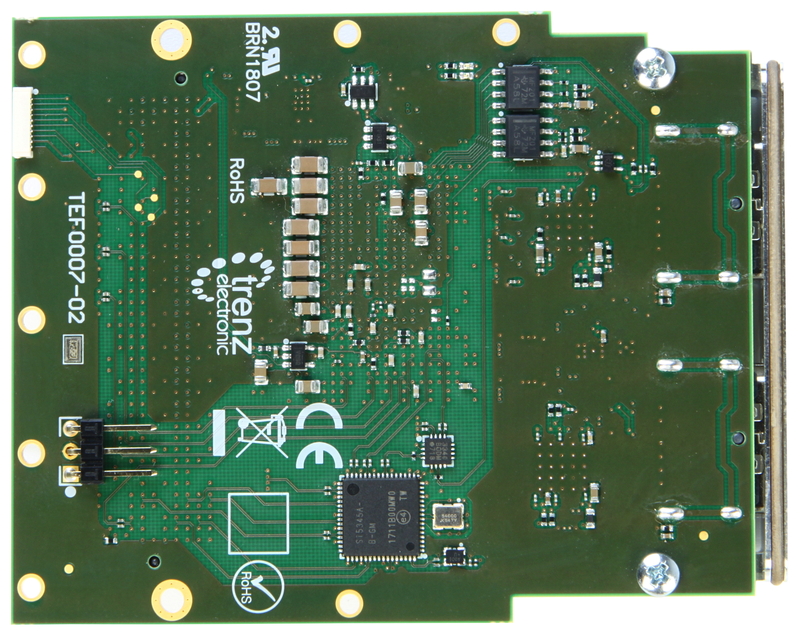 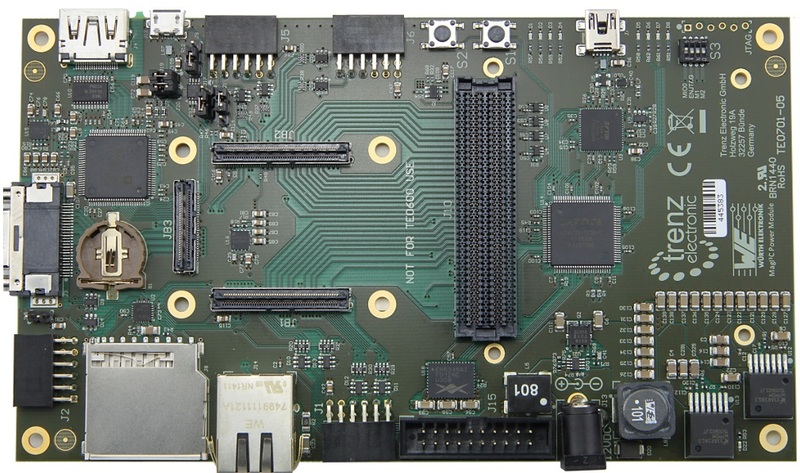 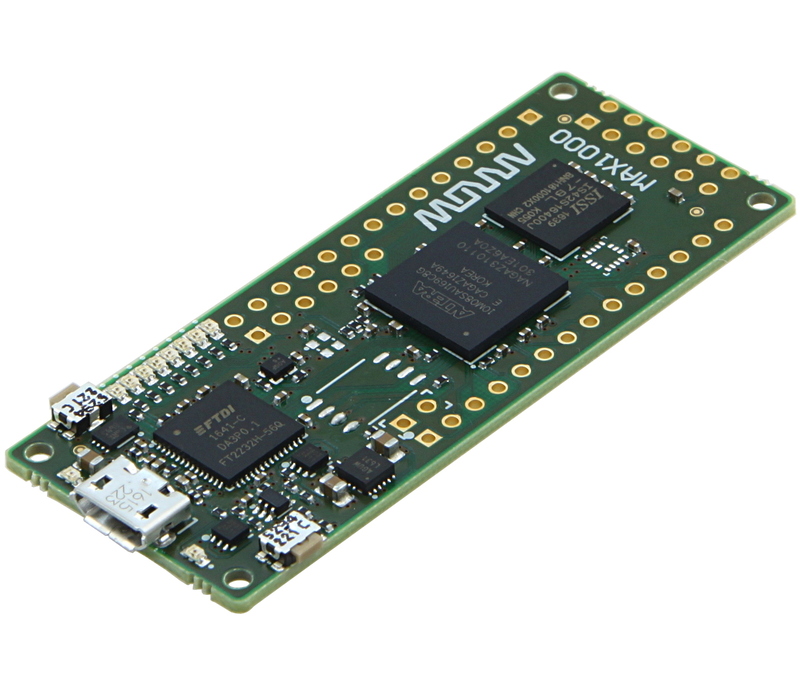 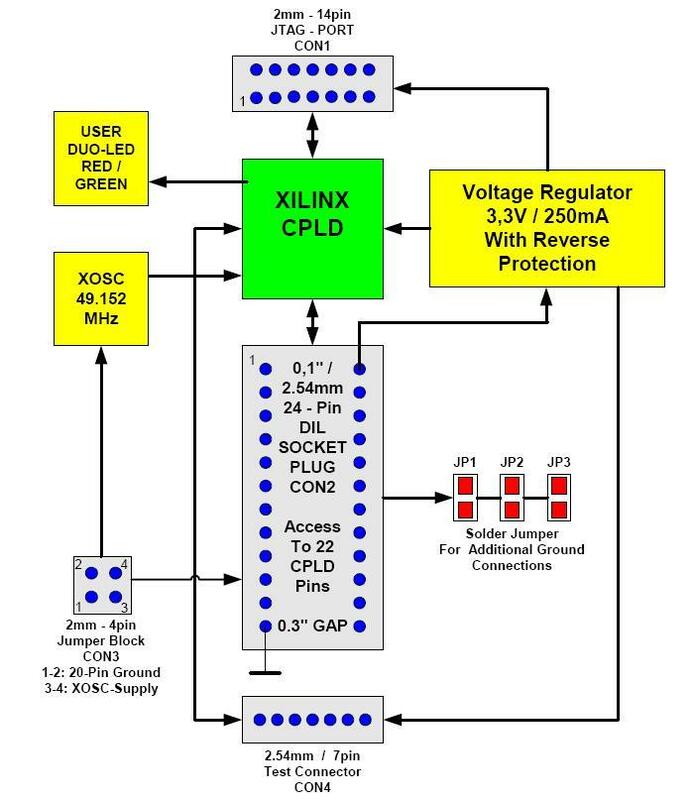 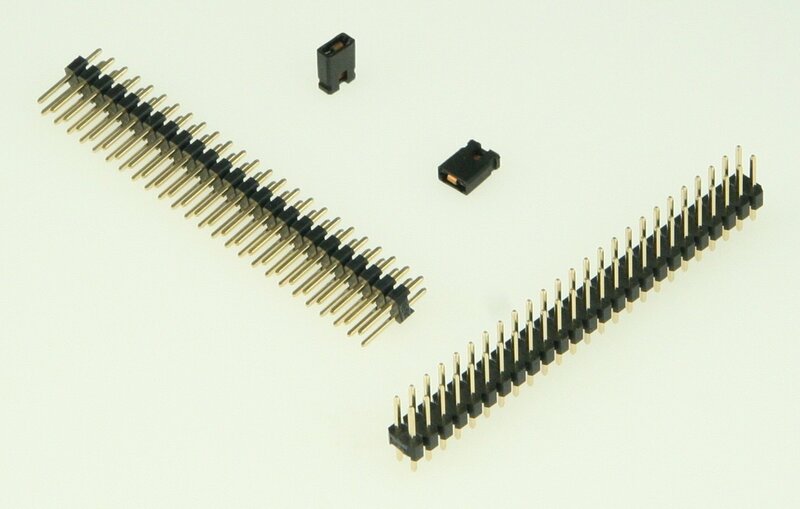 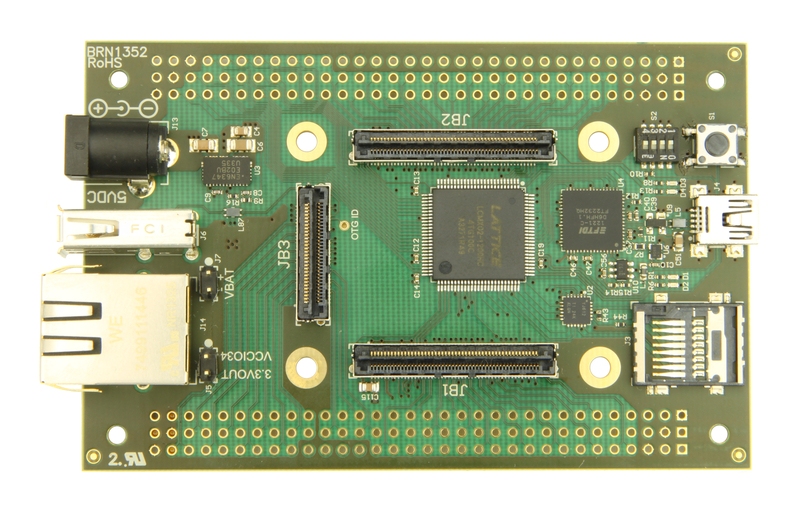 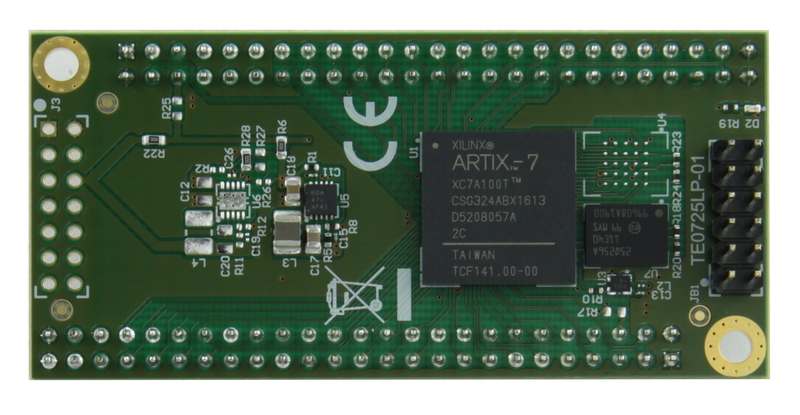 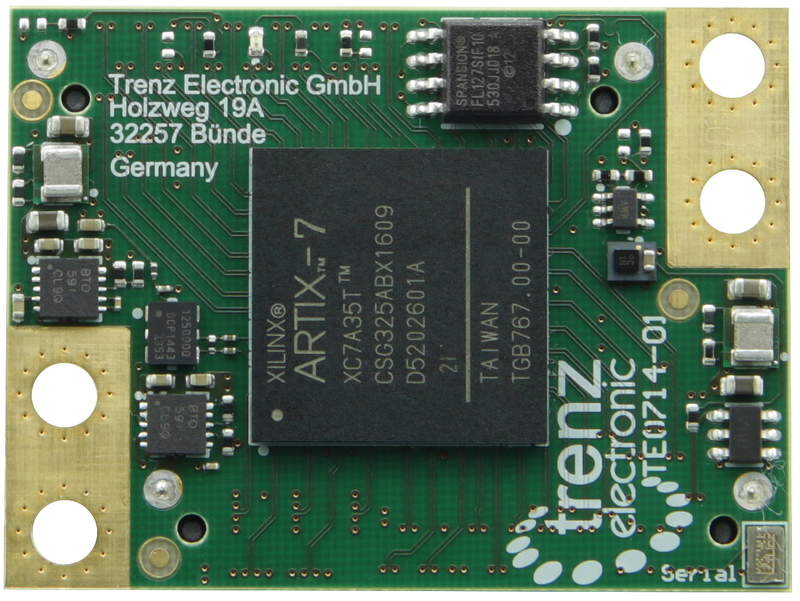 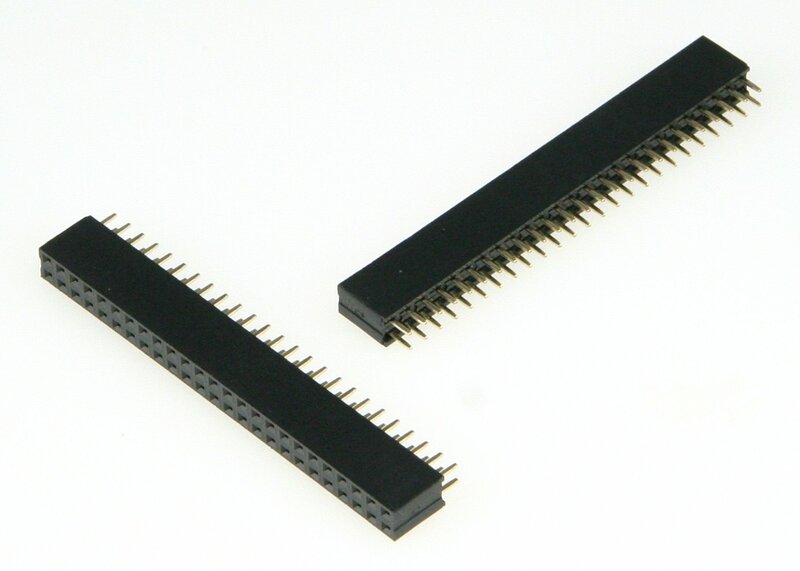 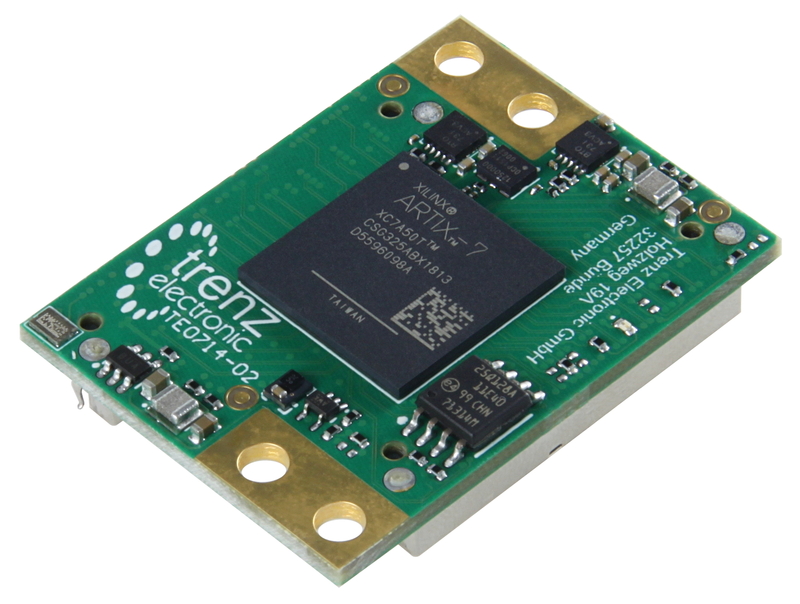 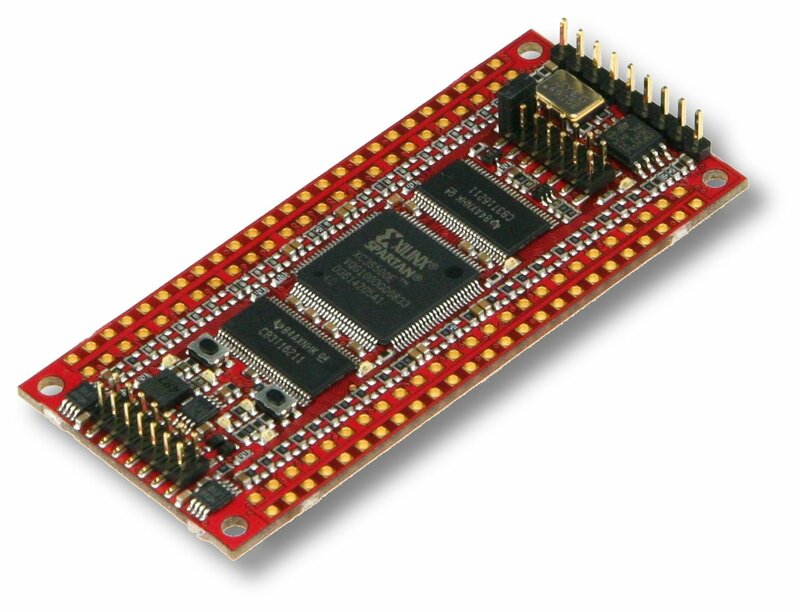 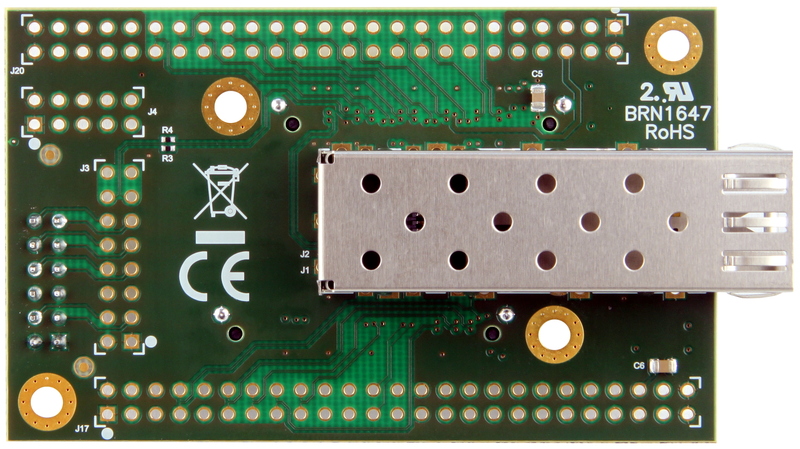 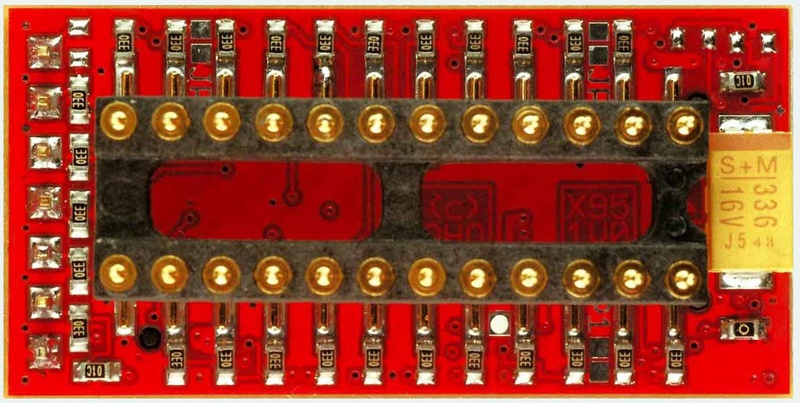 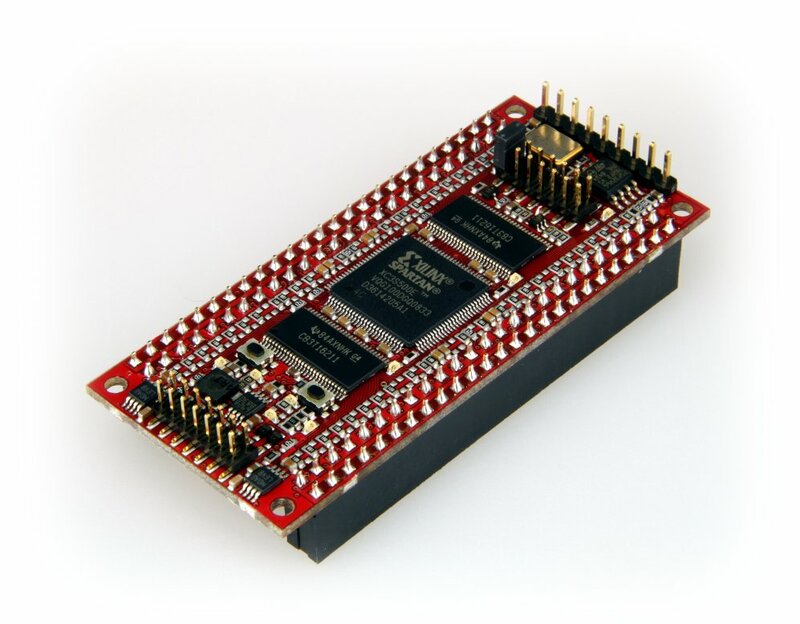 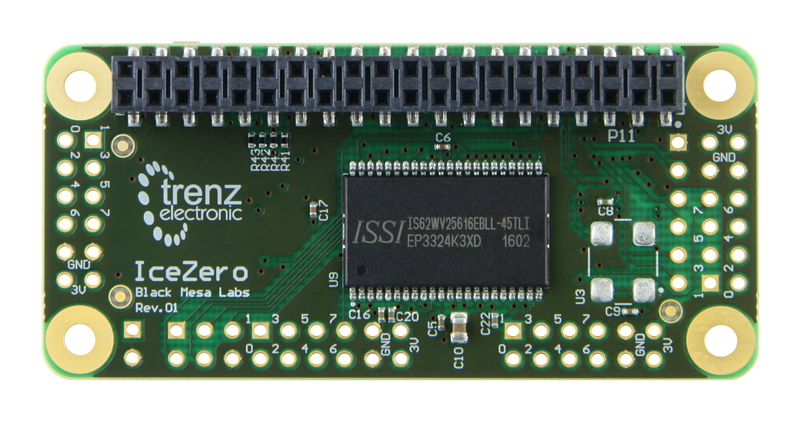 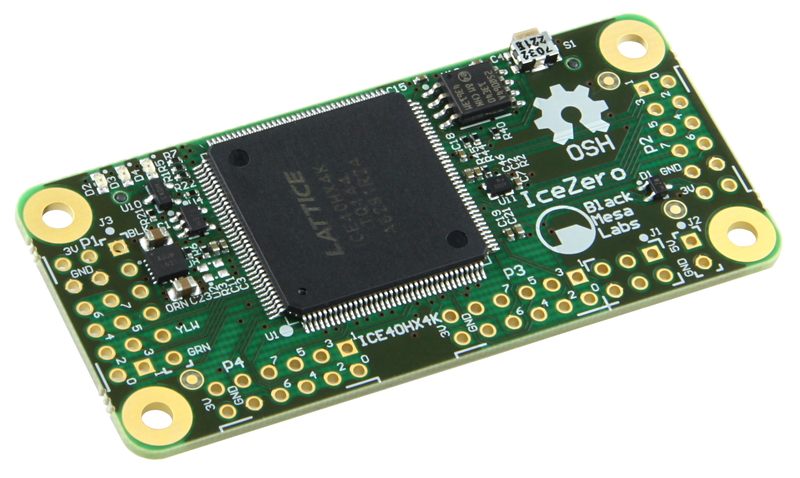 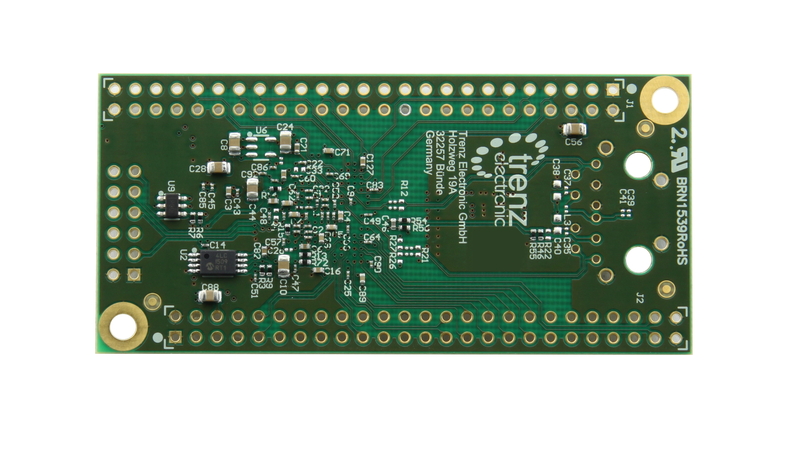 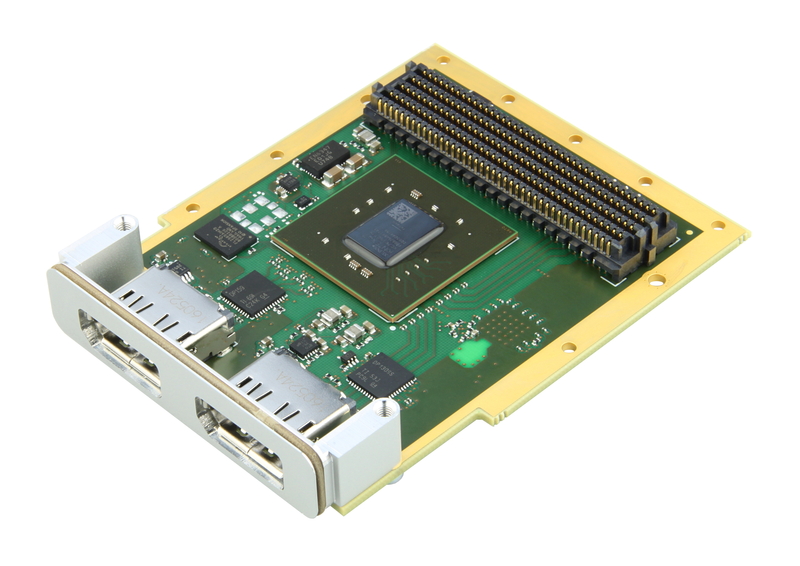 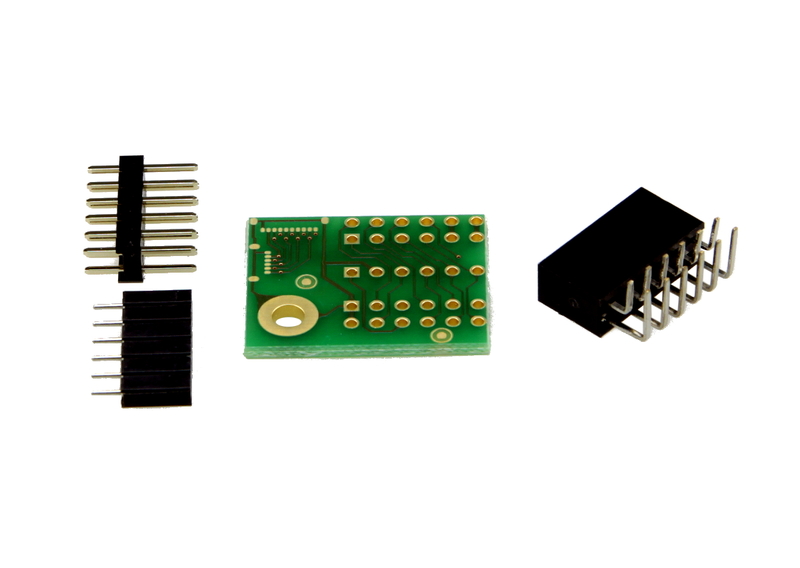 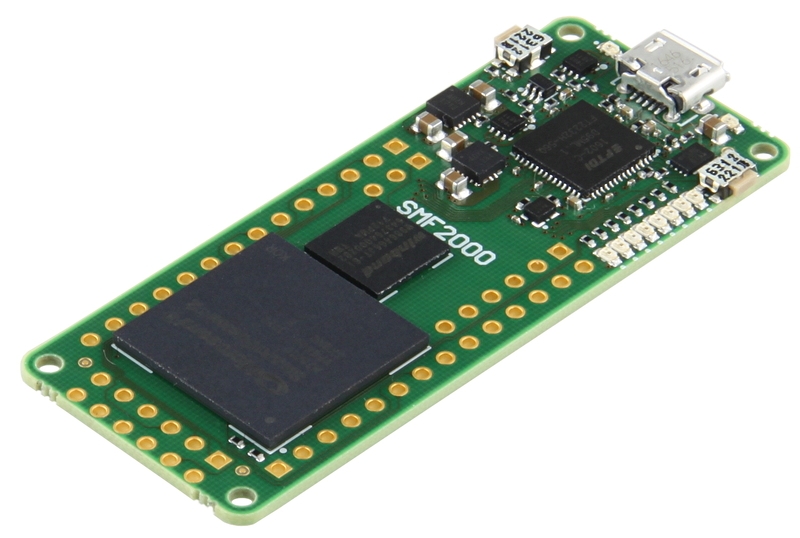 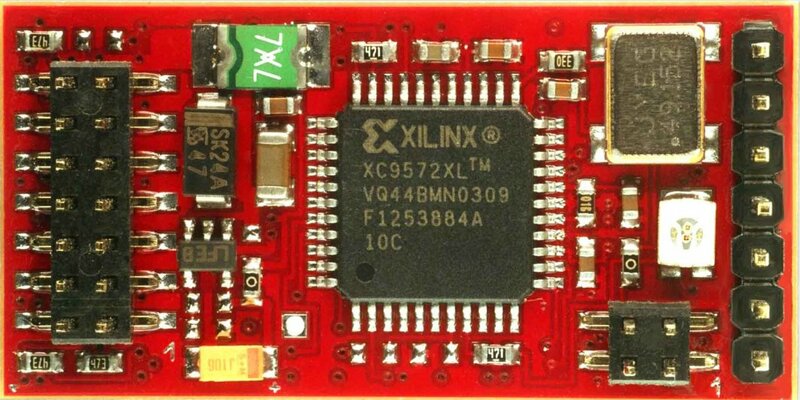 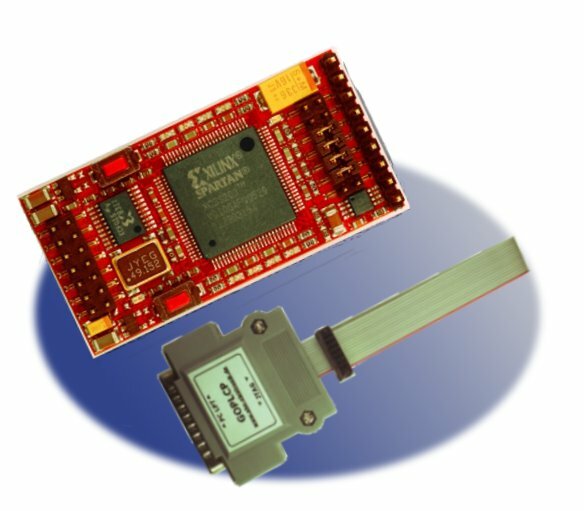 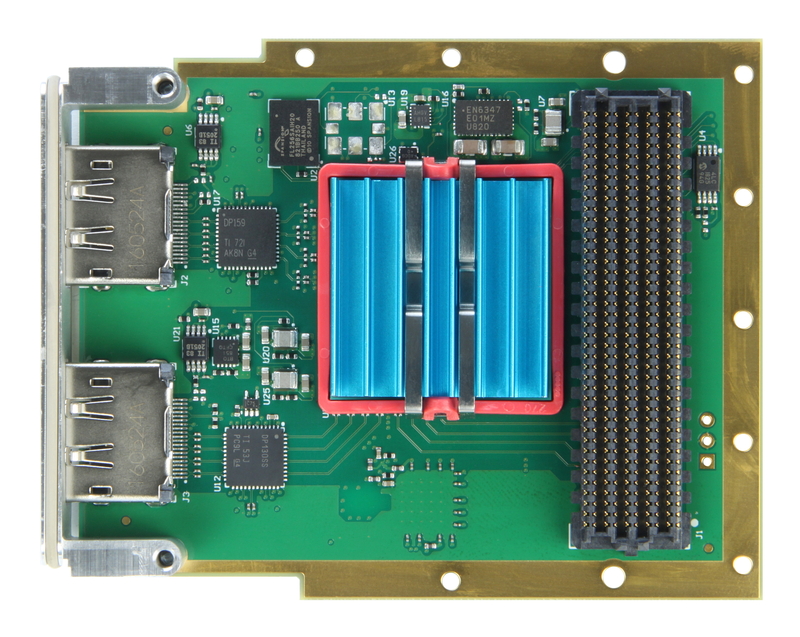 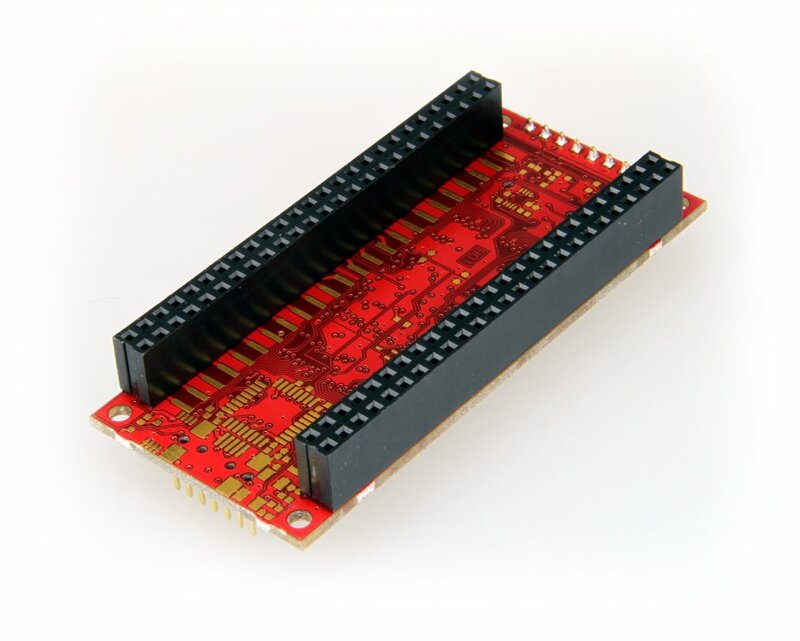 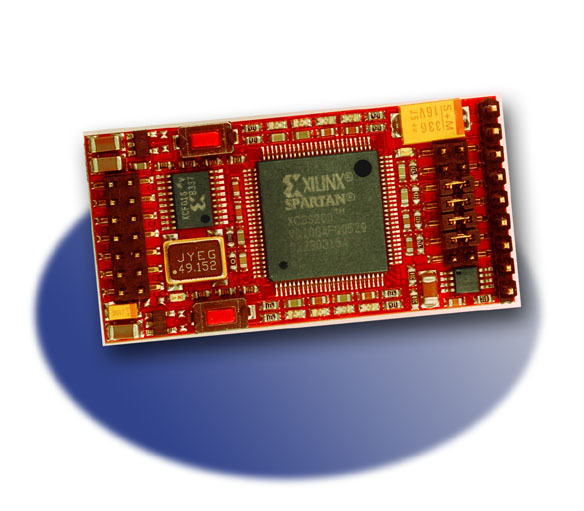 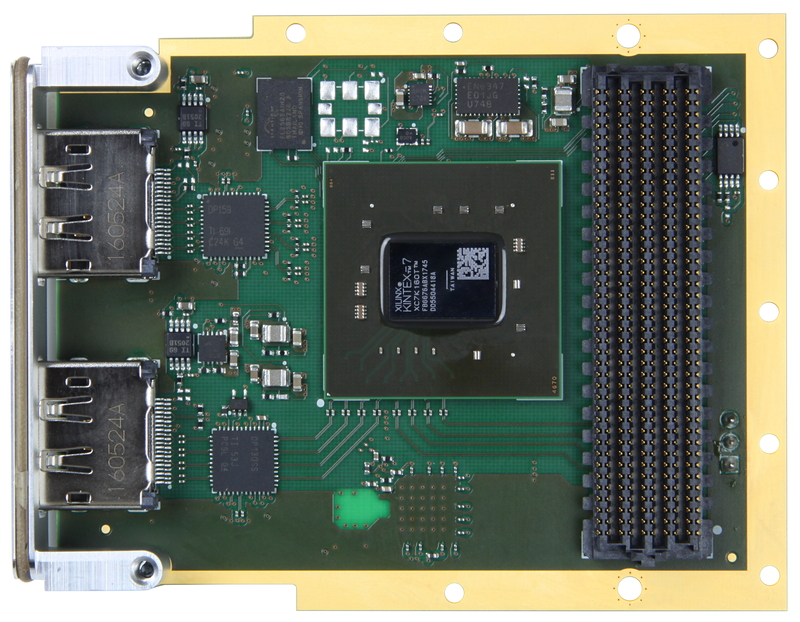 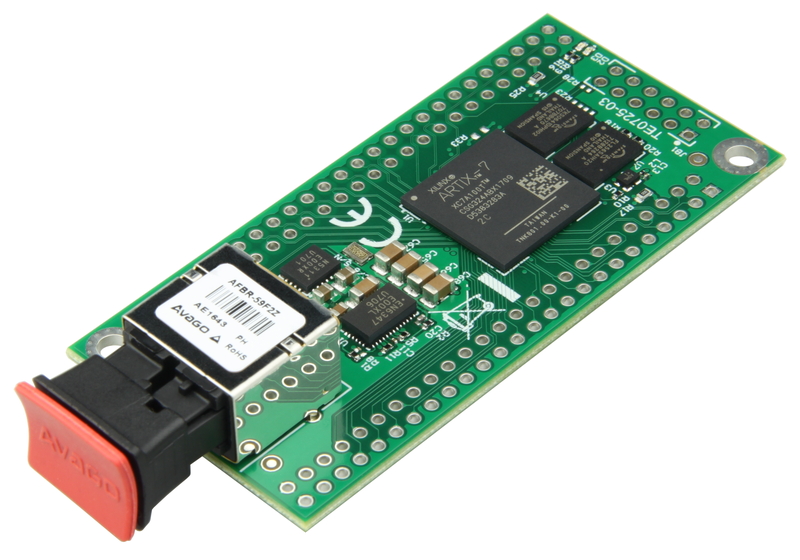 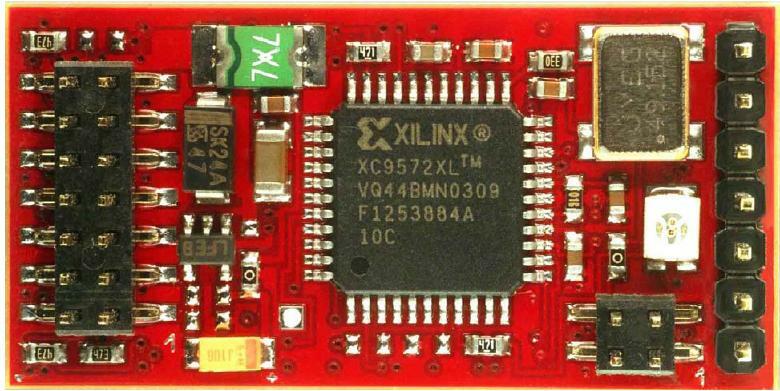 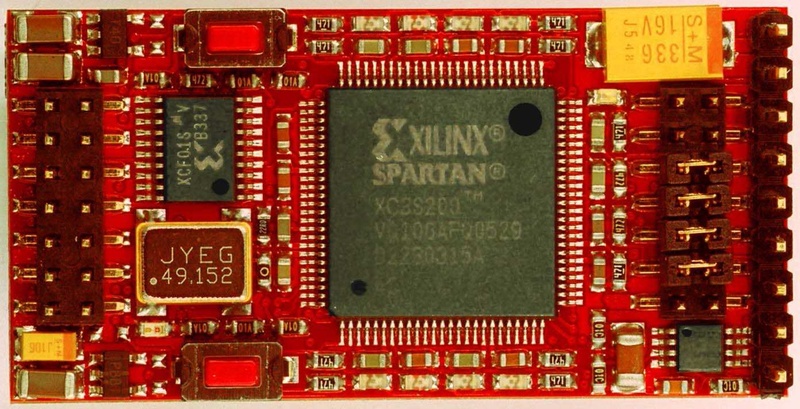 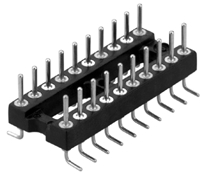 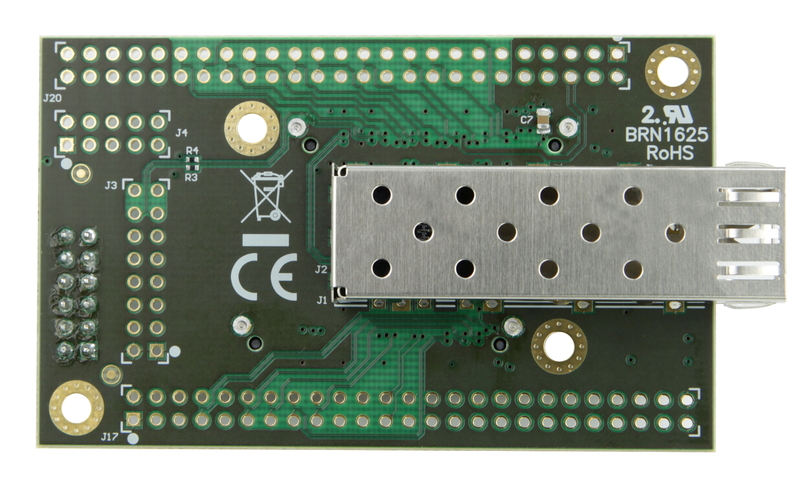 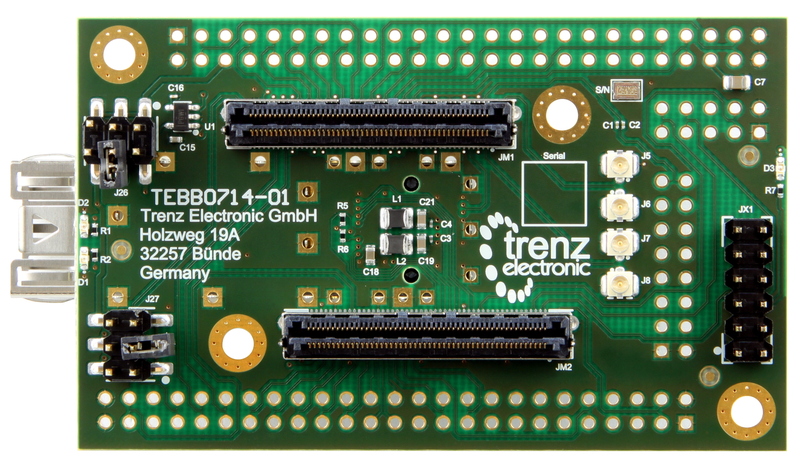 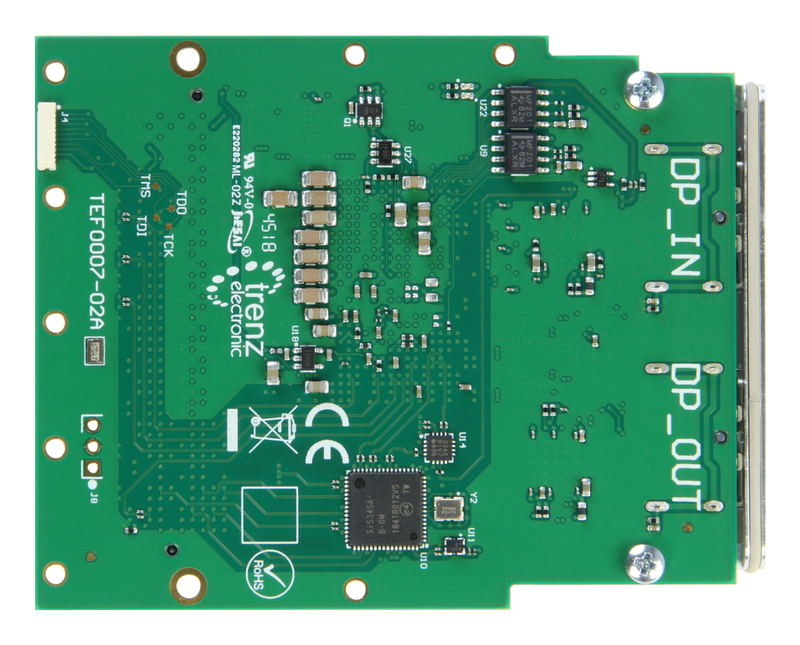 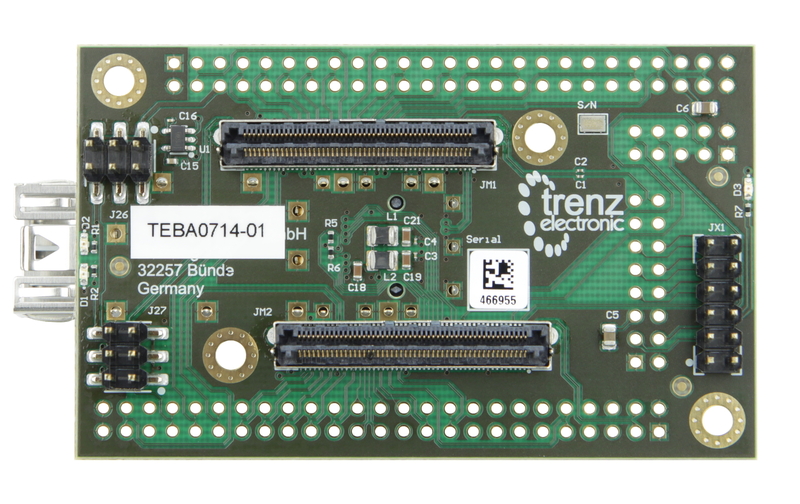 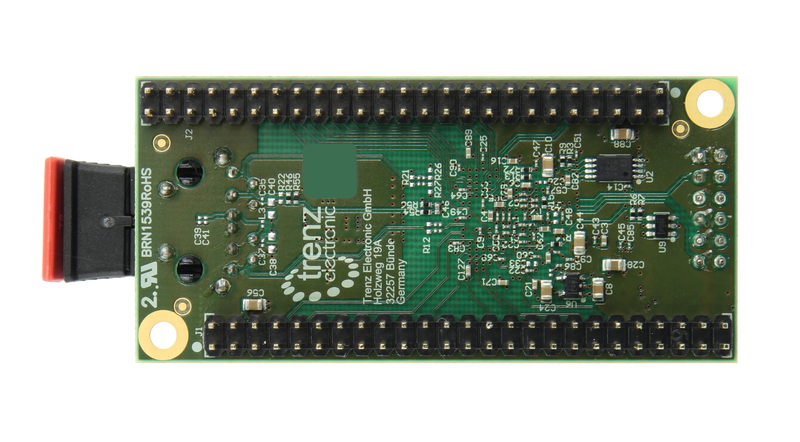 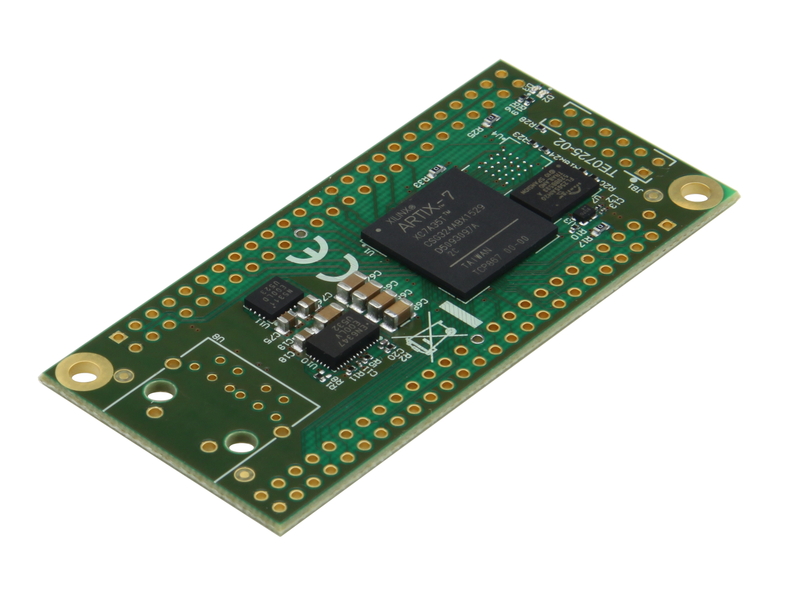 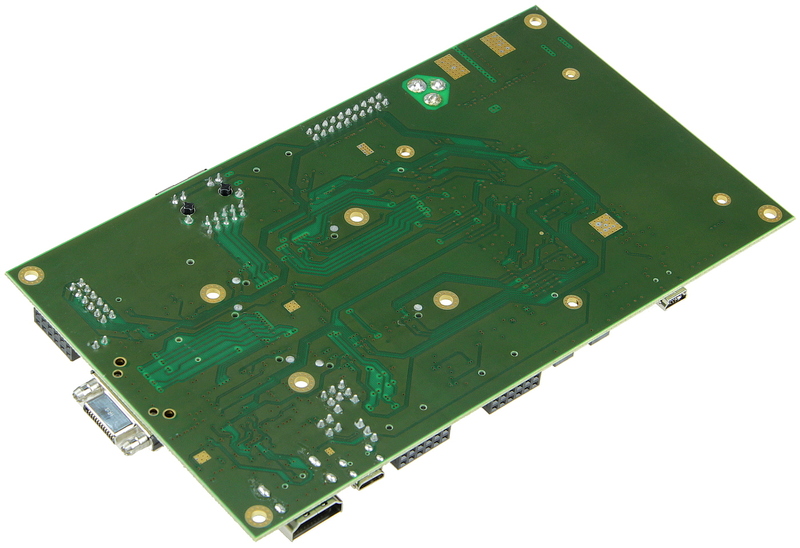 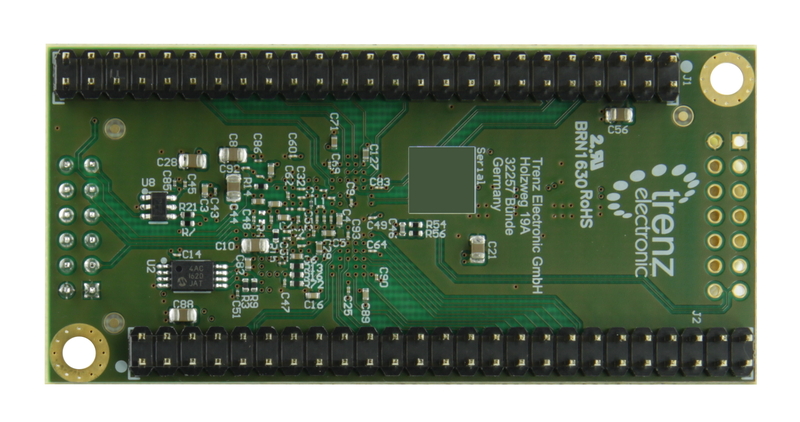 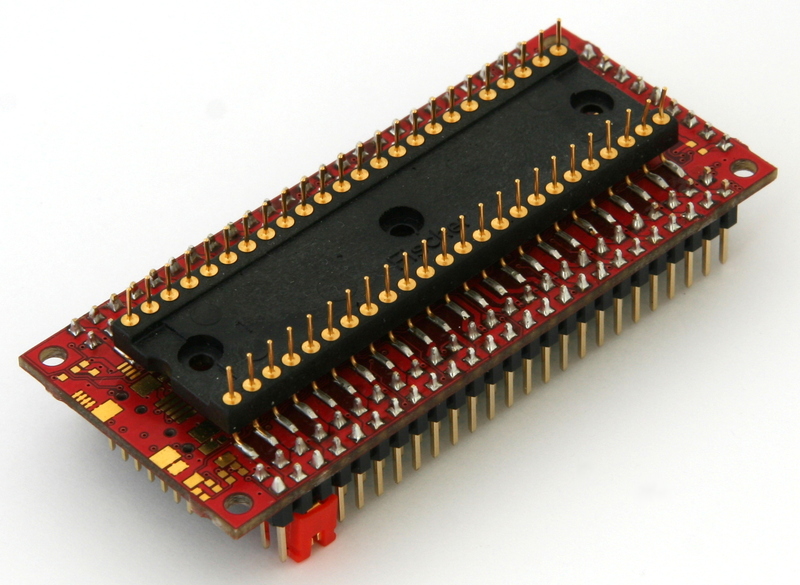 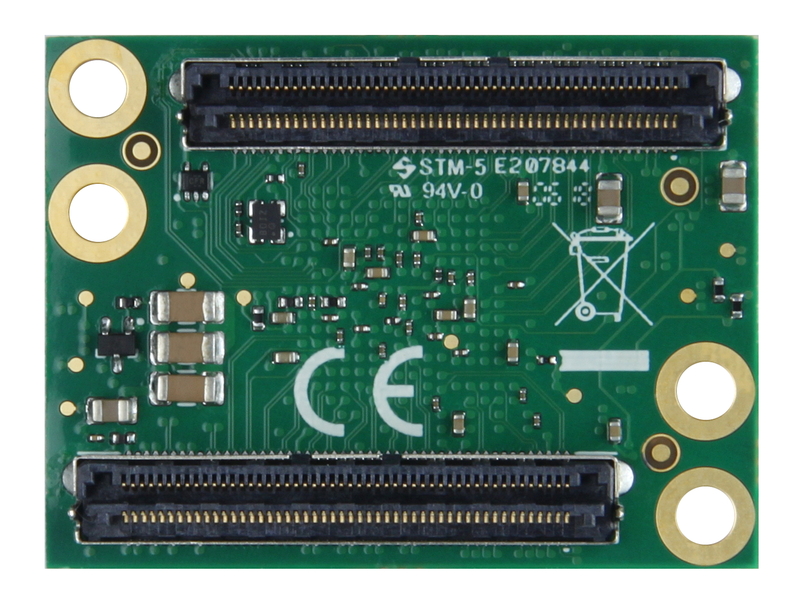 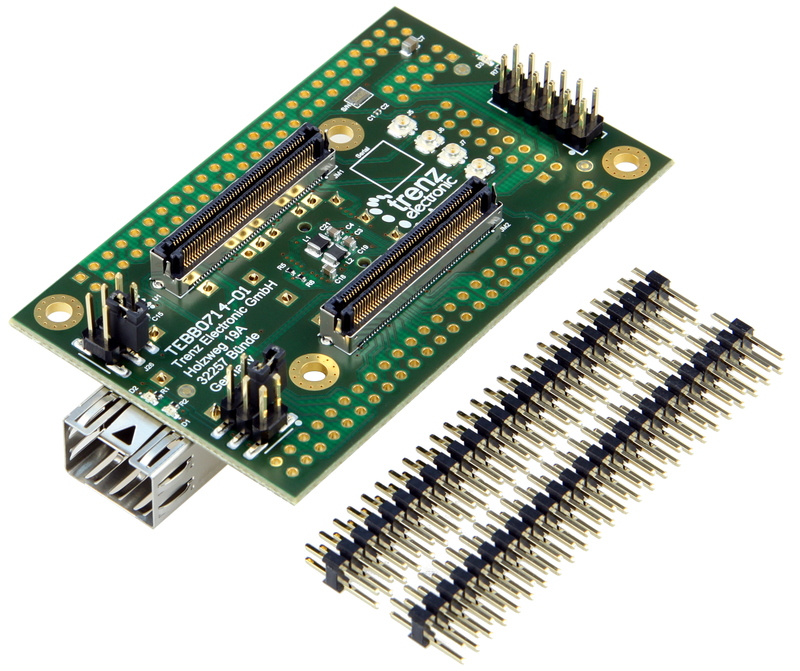 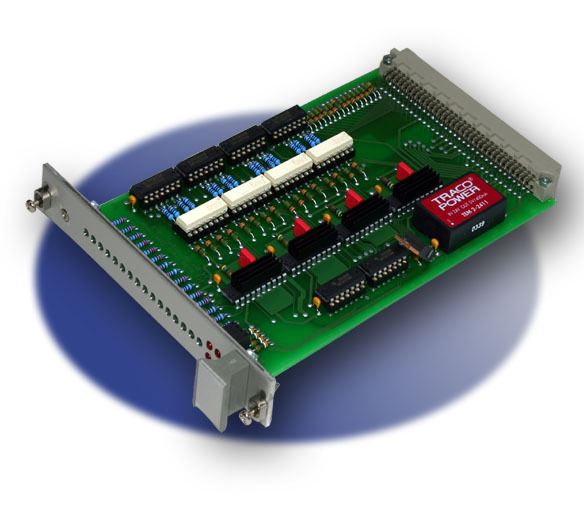 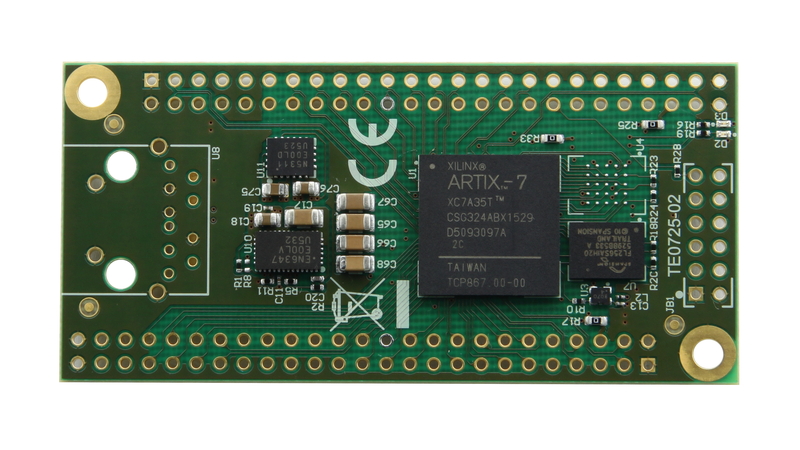 The Ethernet FMC was designed to be mated with development boards that allow the FMC card to extend over the edge of the board and be fixed with only two screws adjacent to the FMC connector, as is typical for Xilinx development boards. 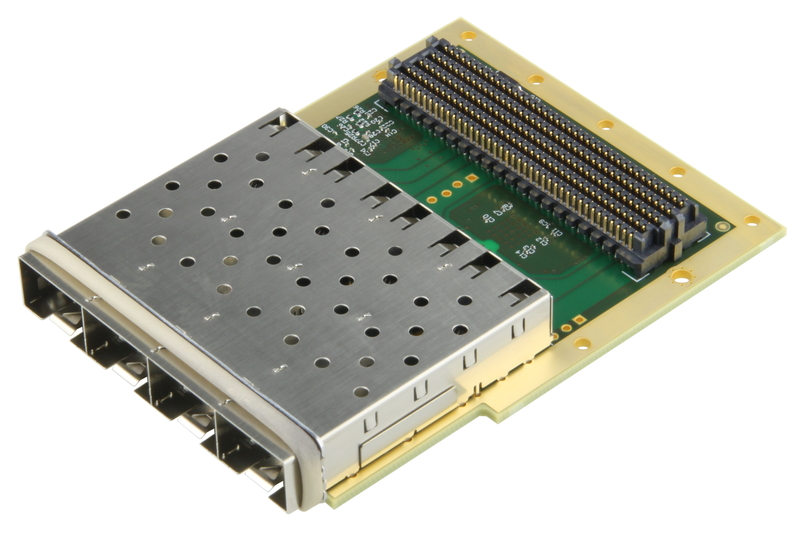 For other development boards that support the FMC card at all four mounting points, please instead use the Robust Ethernet FMC. 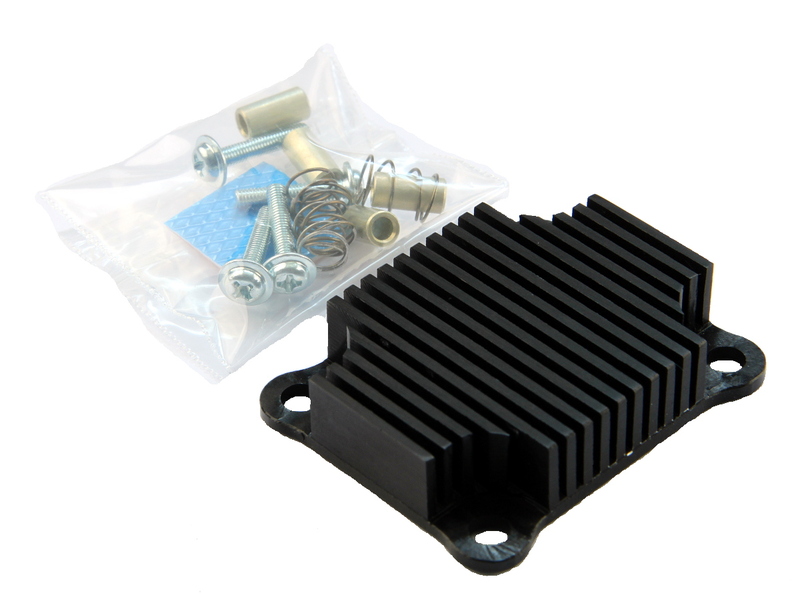 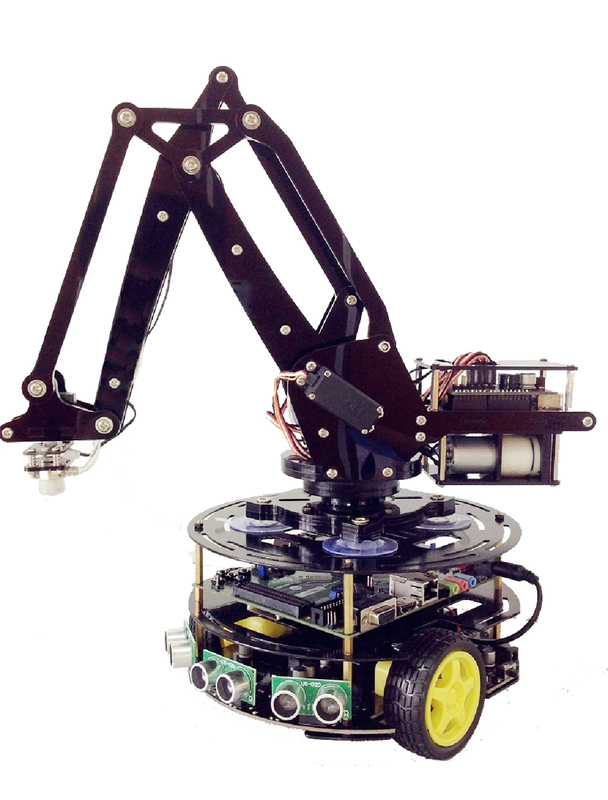 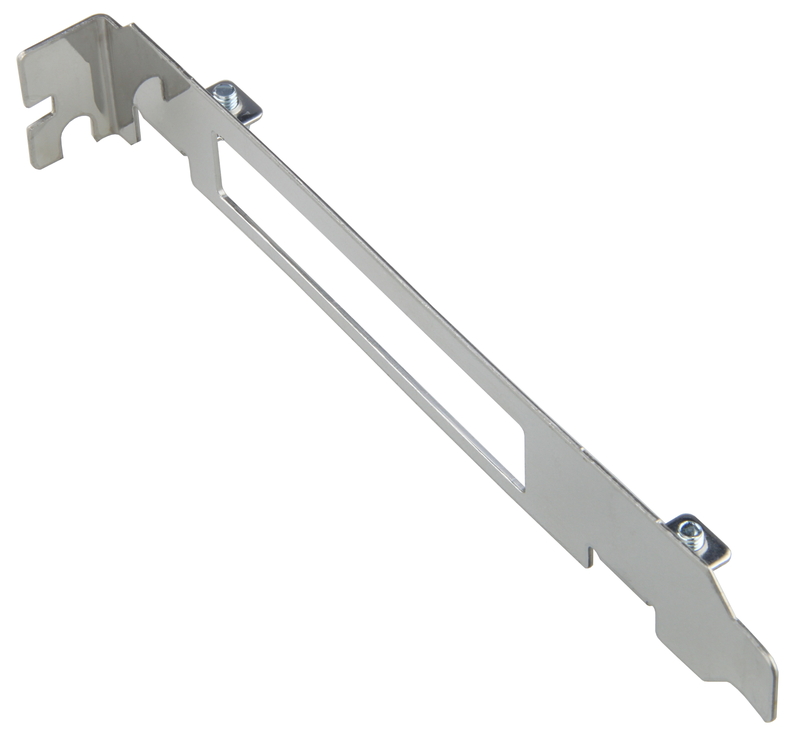 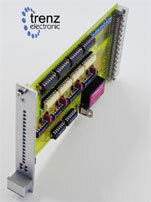 Manufacturer: Opsero Electronic Design Inc. 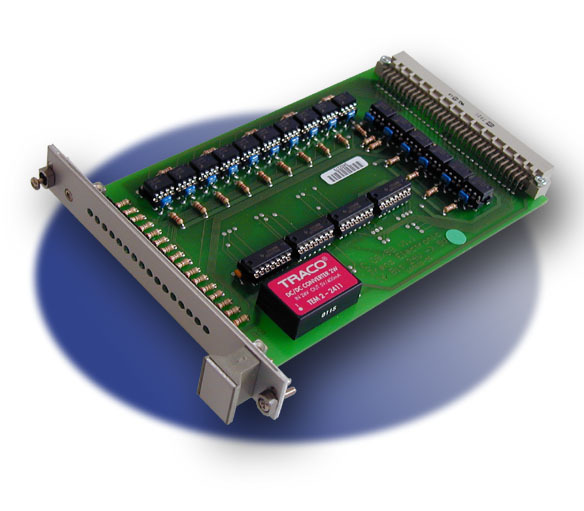 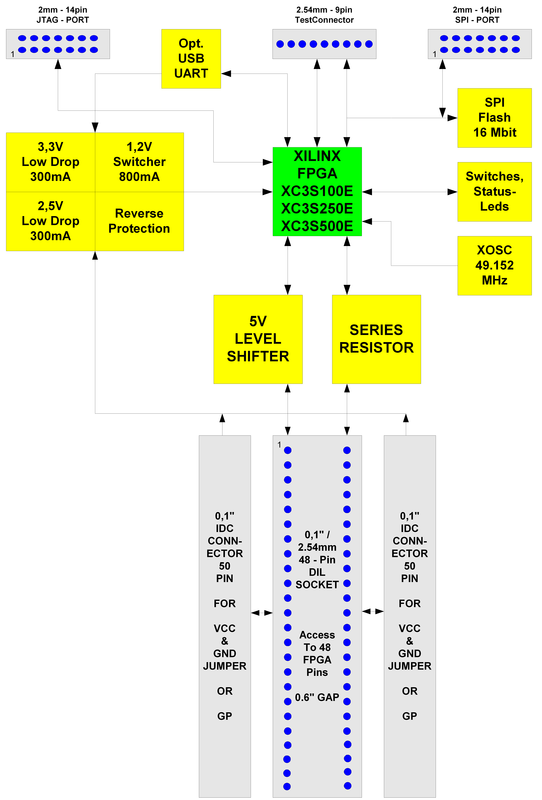 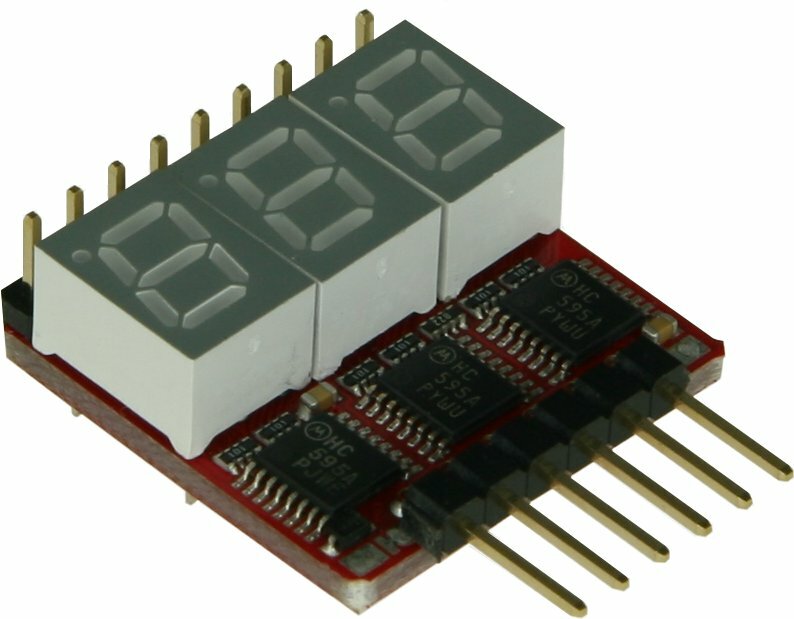 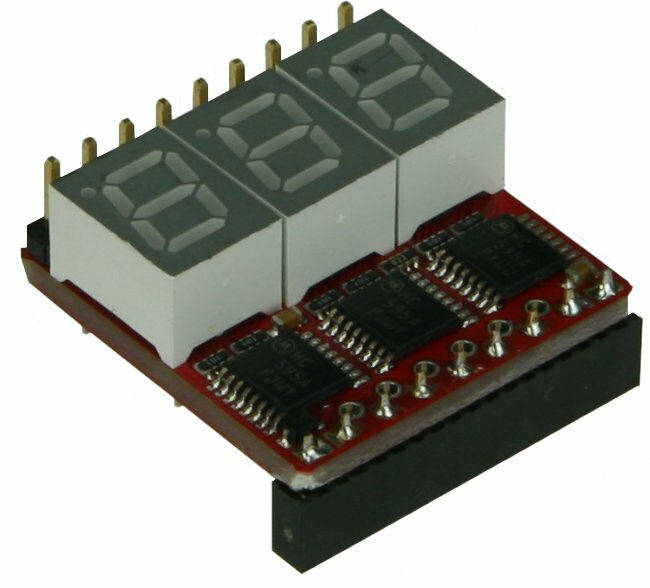 Product page at Opsero Electronic Design Inc.
Related links to "Ethernet FMC 1.8V"
Further products by Opsero Electronic Design Inc.